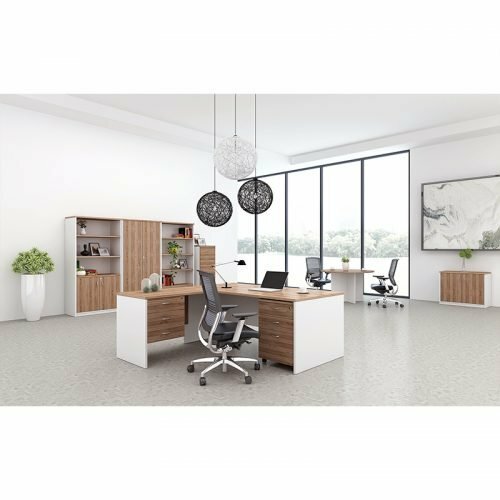 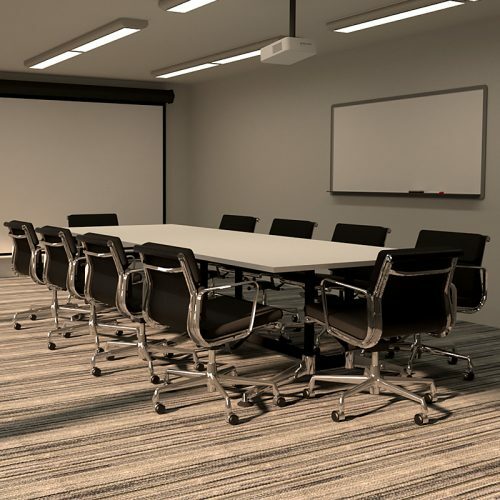 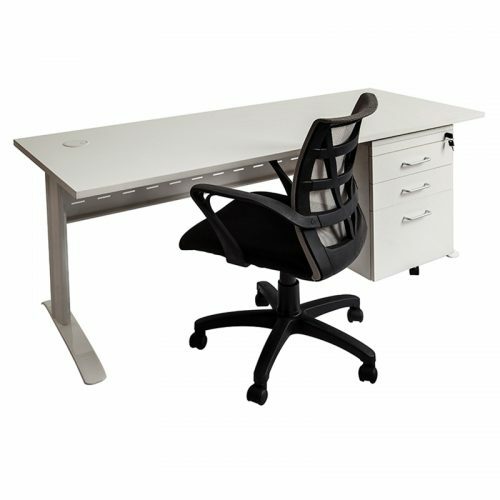 At Fast Office Furniture, we pride ourselves on offering the very best office furniture available at most affordable prices – and FAST! 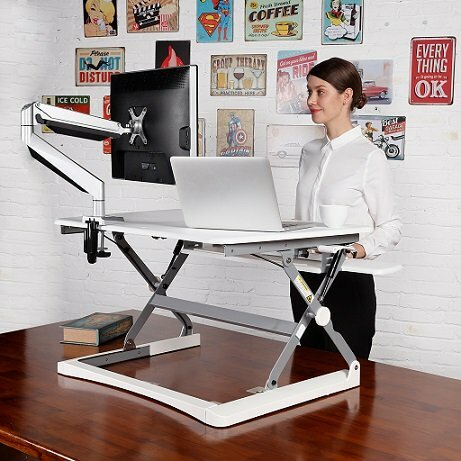 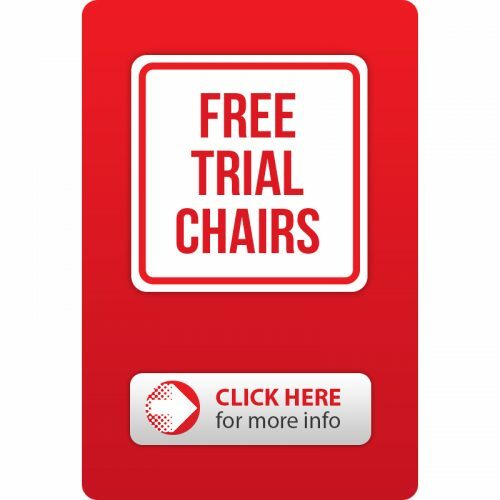 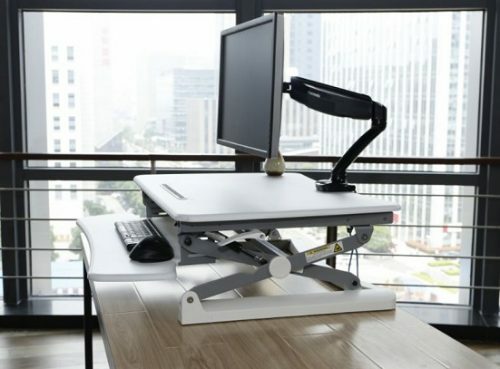 You can trust our team to offer free expert advice whether you are looking for one home office chair, or a multi-level office furniture fit out. 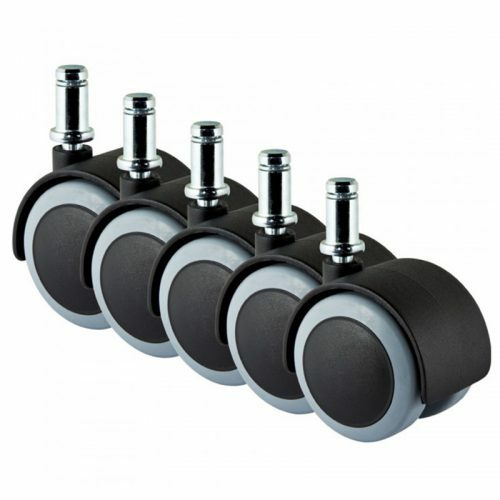 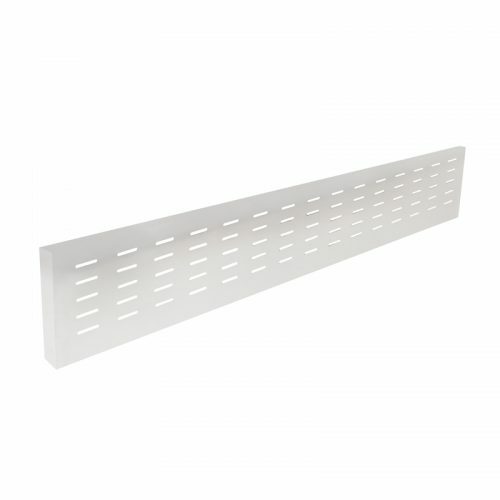 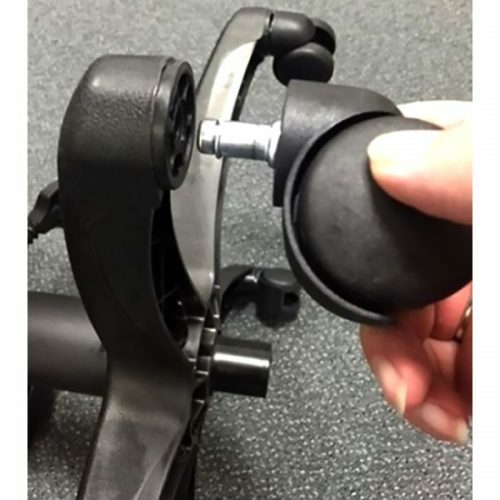 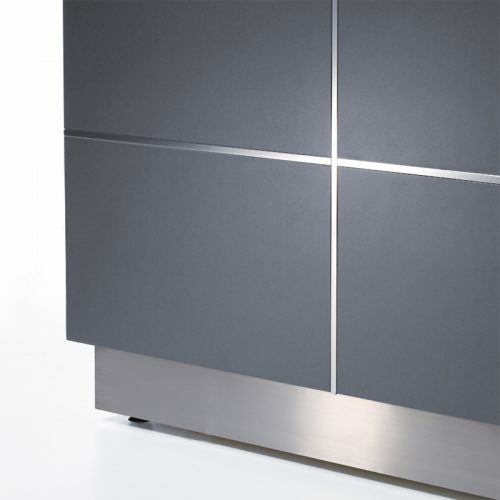 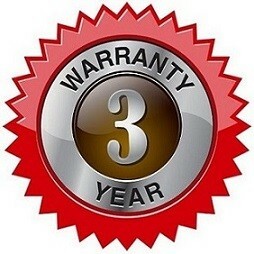 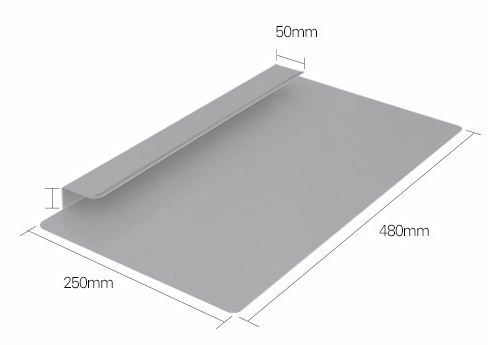 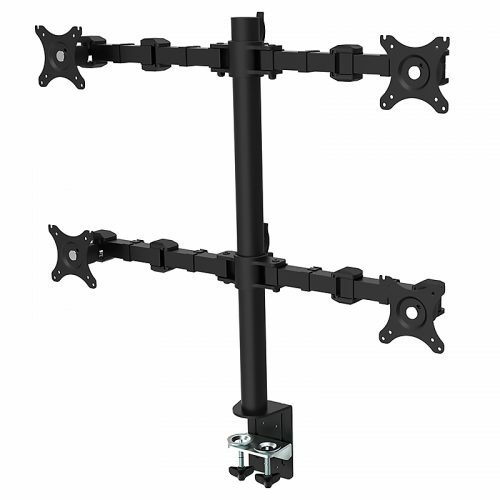 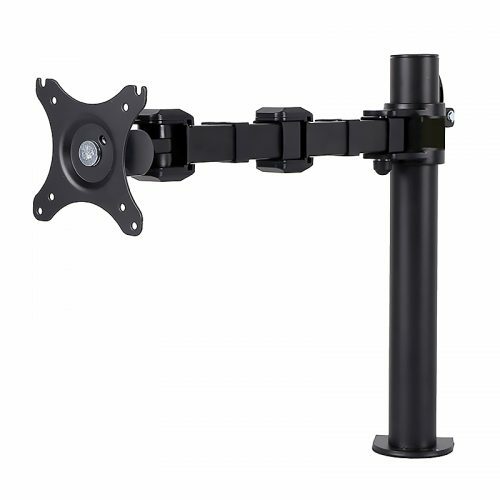 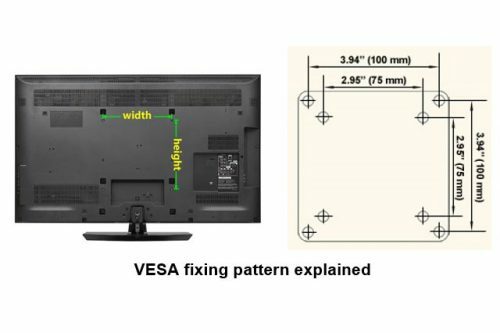 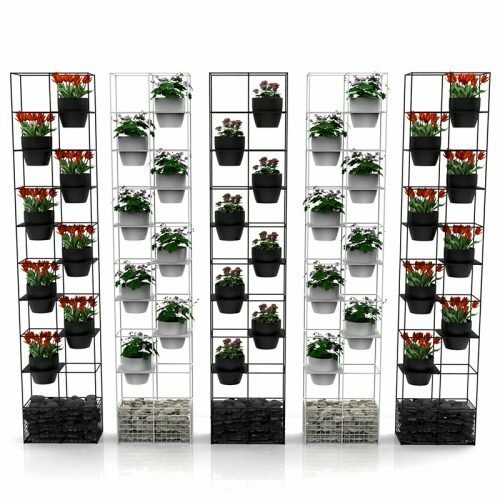 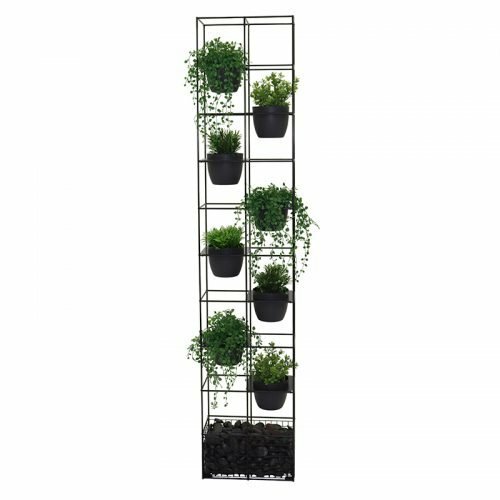 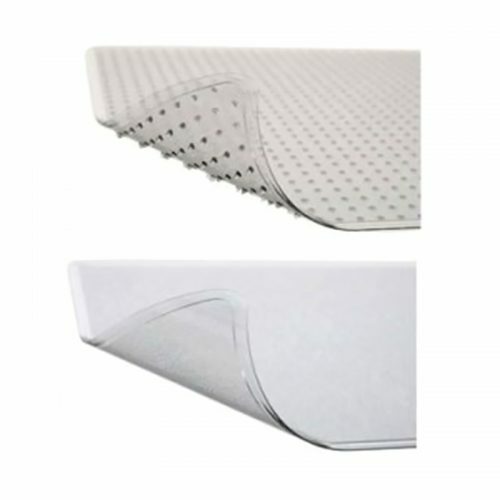 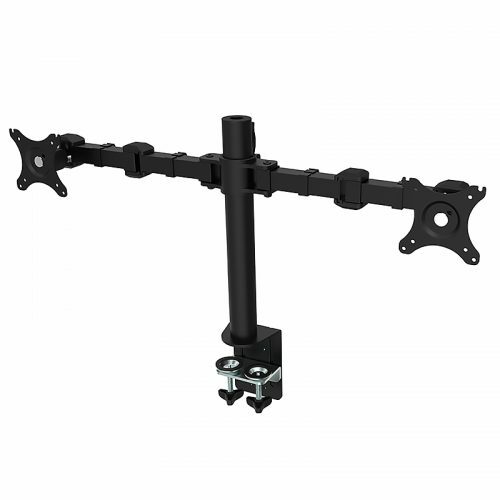 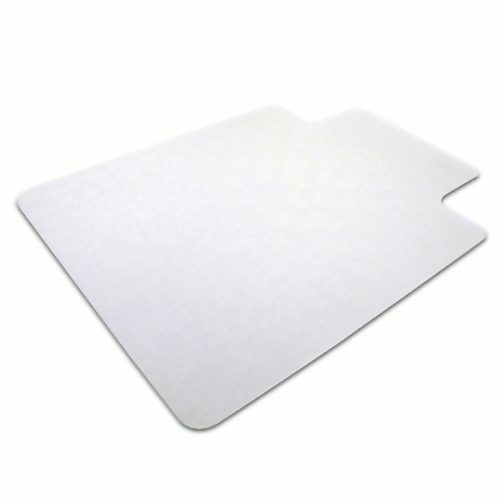 All our products are manufactured using heavy duty commercial quality components and carry a 5-10 year warranty. 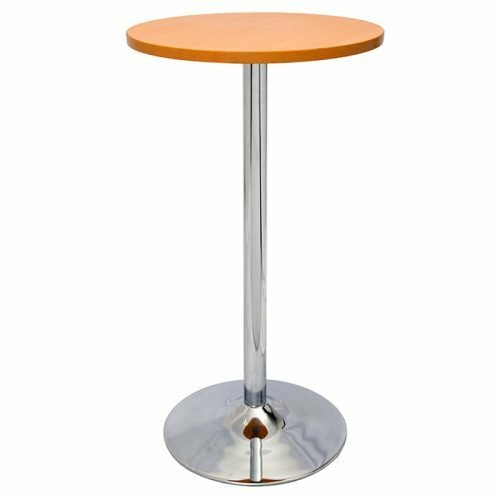 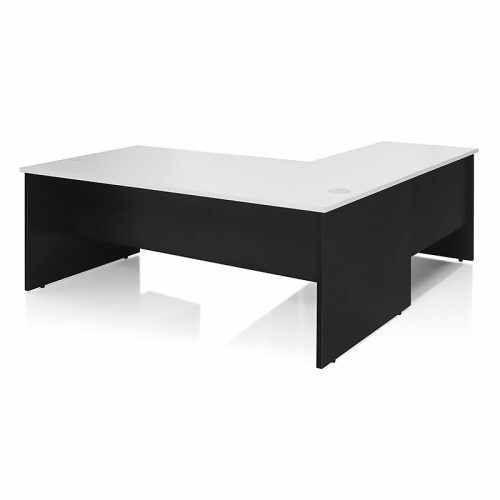 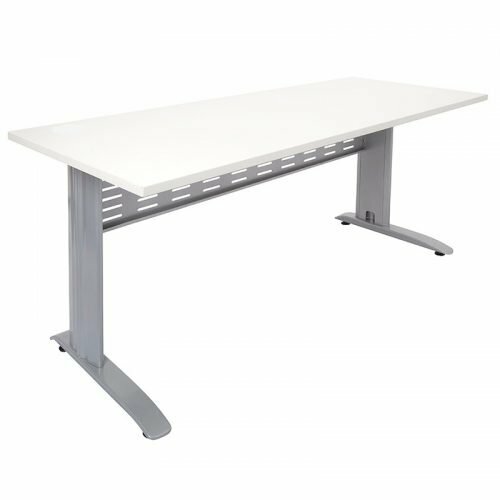 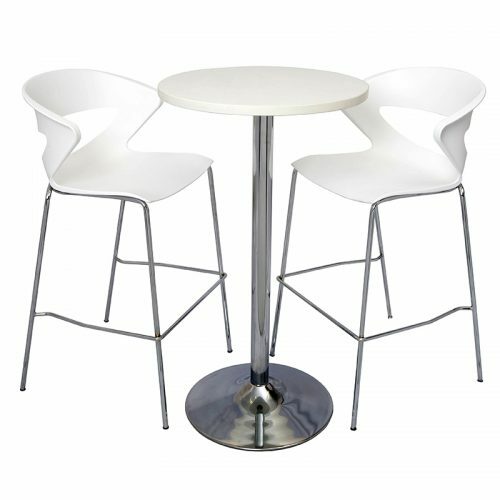 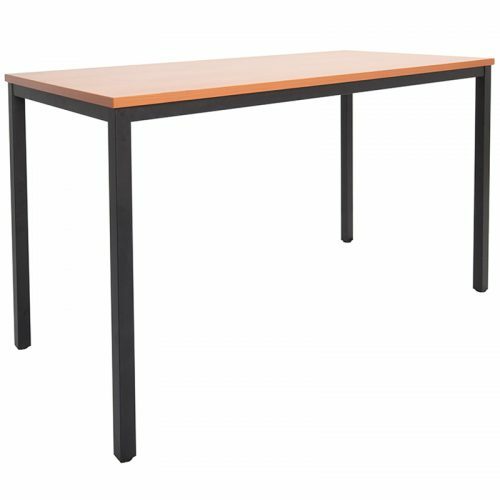 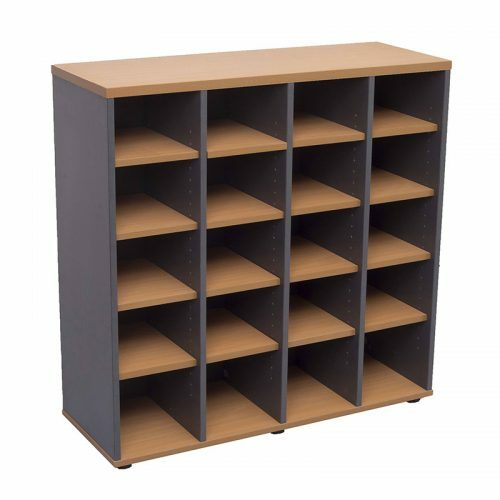 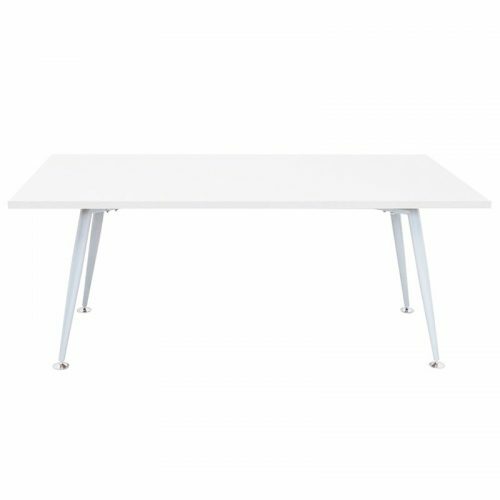 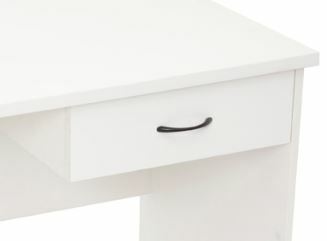 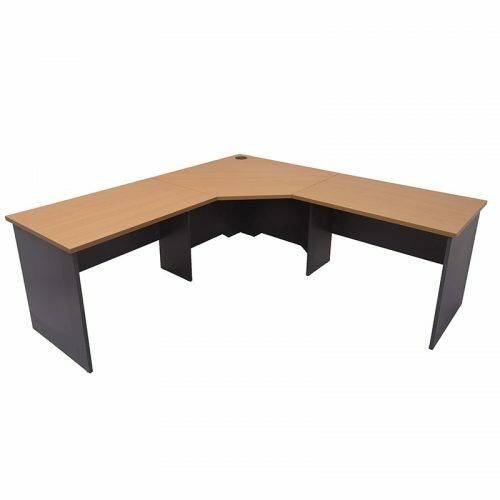 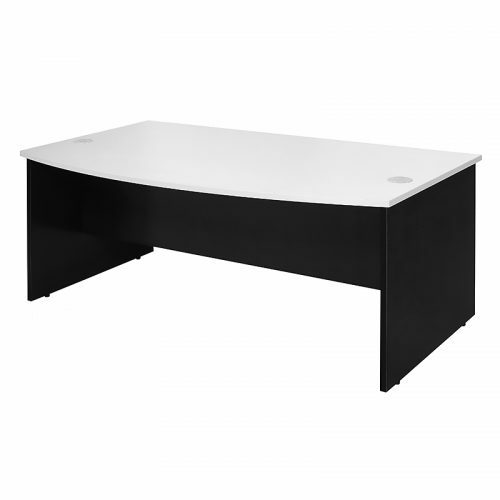 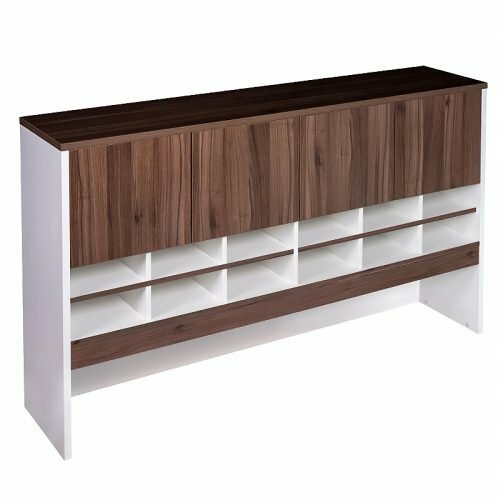 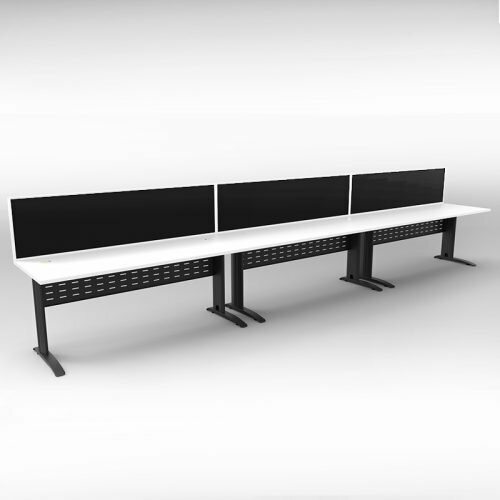 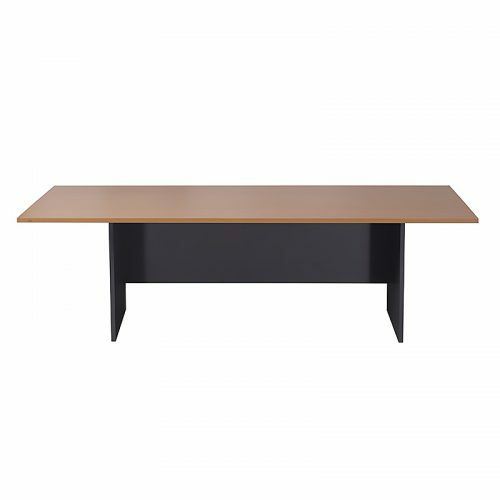 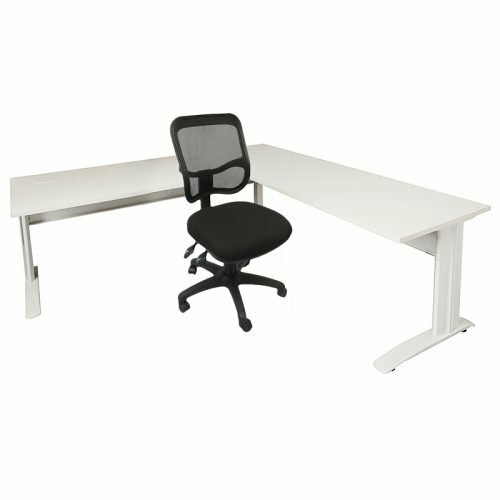 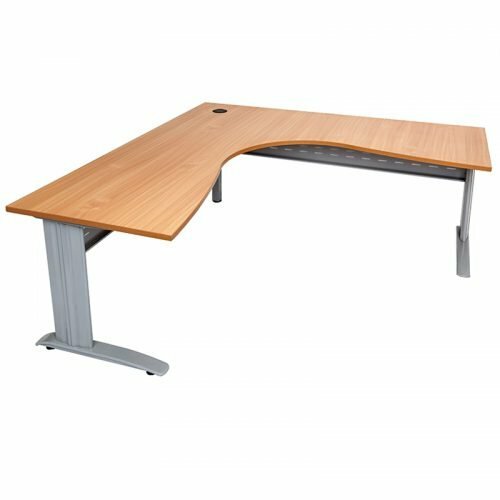 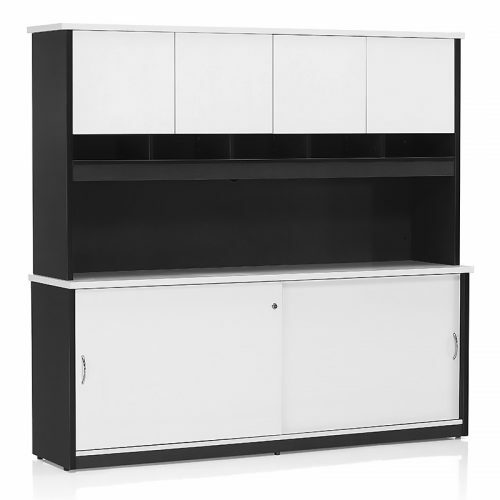 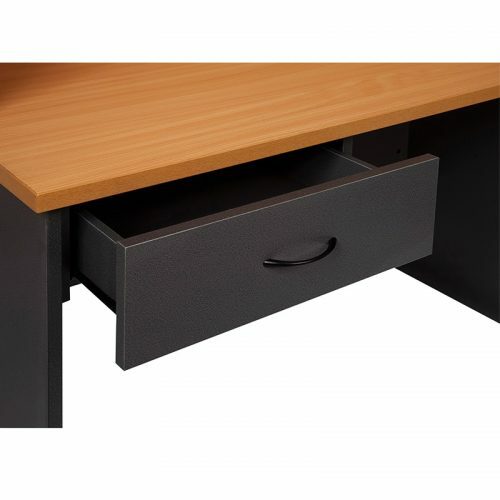 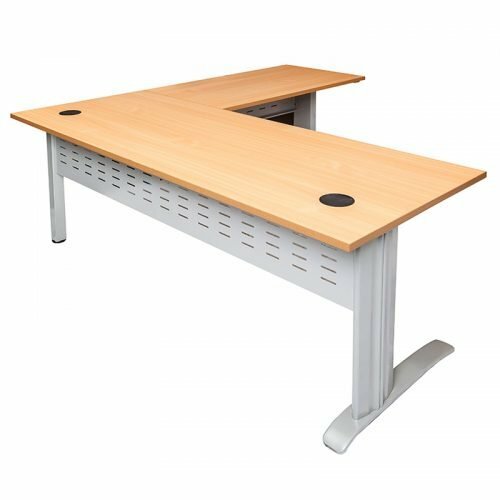 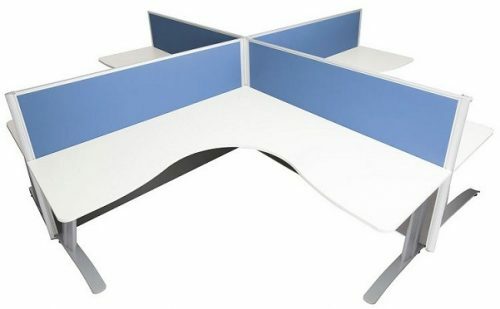 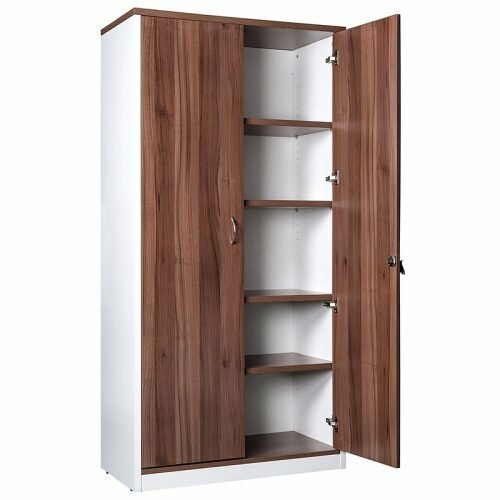 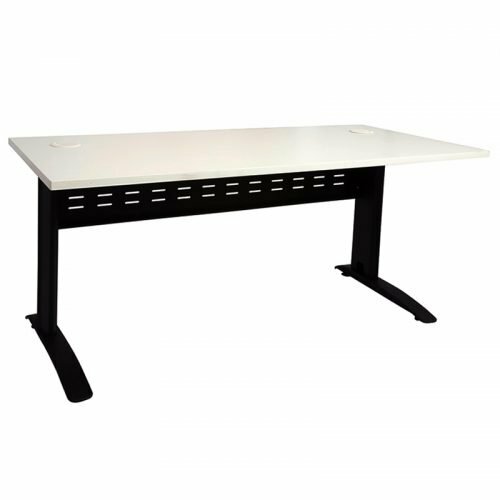 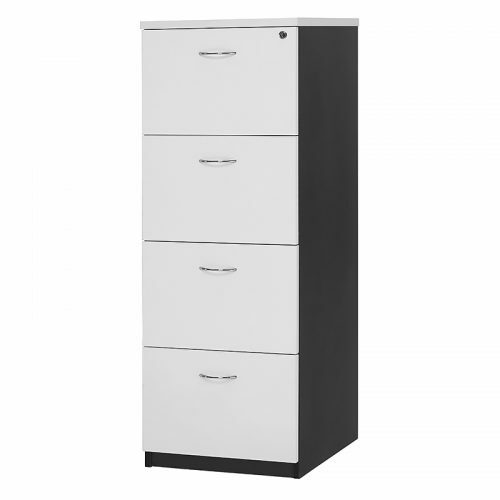 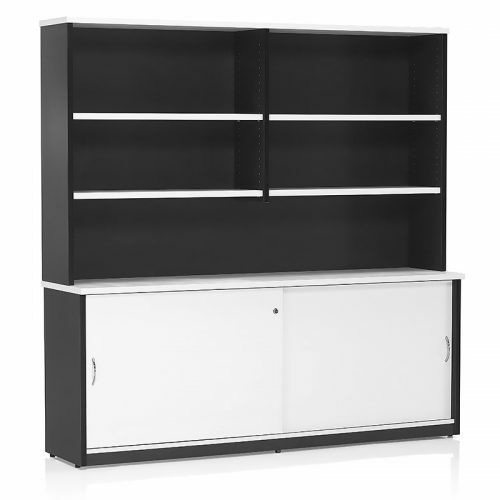 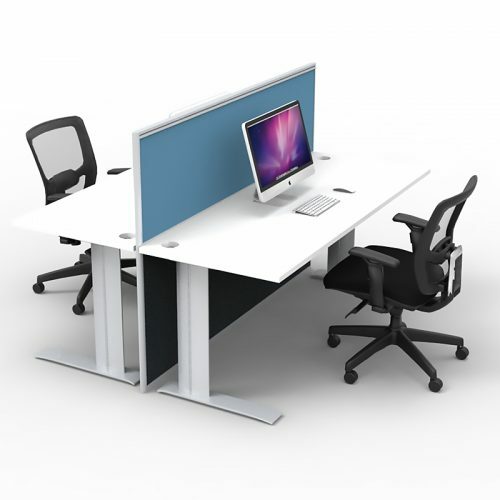 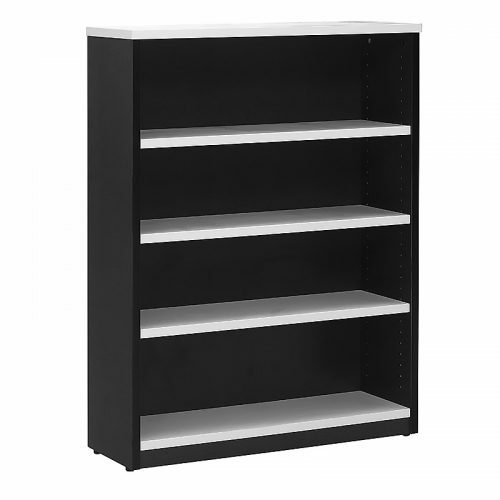 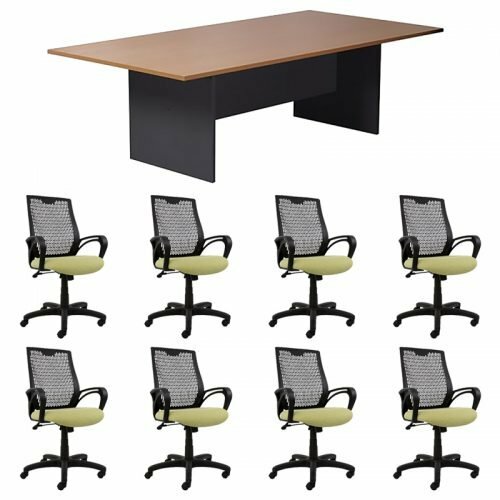 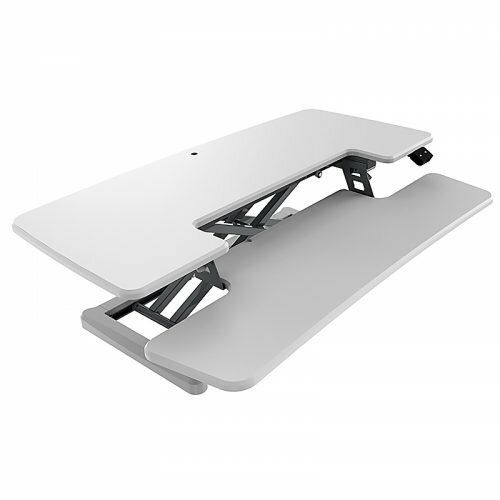 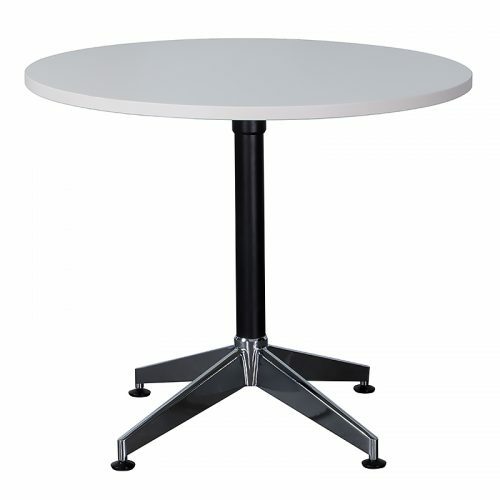 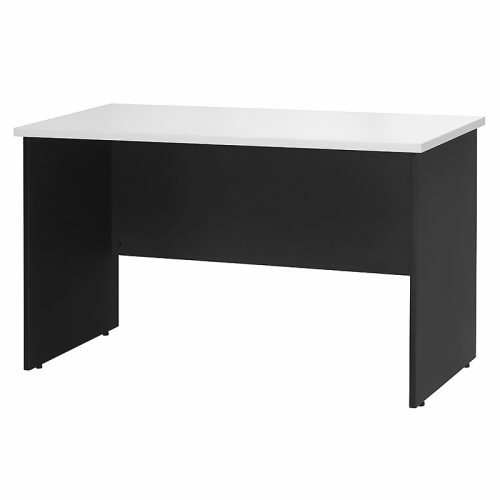 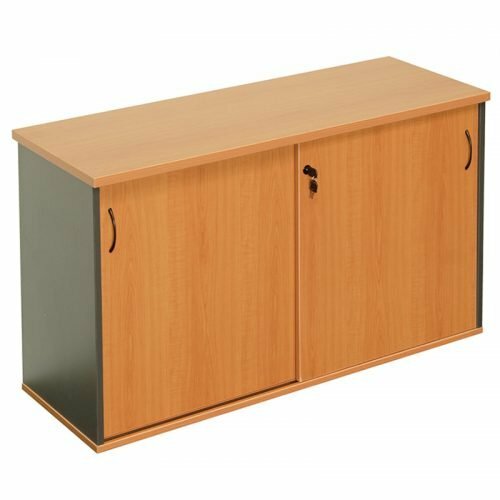 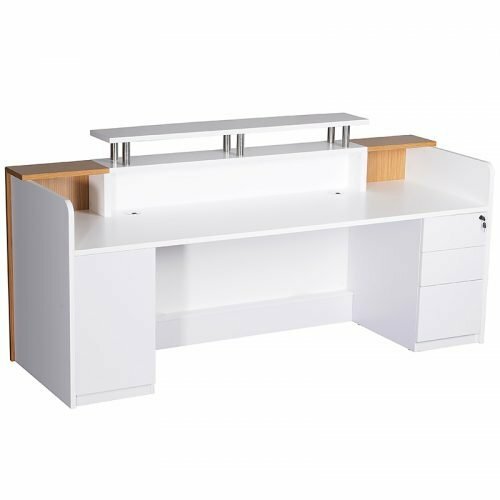 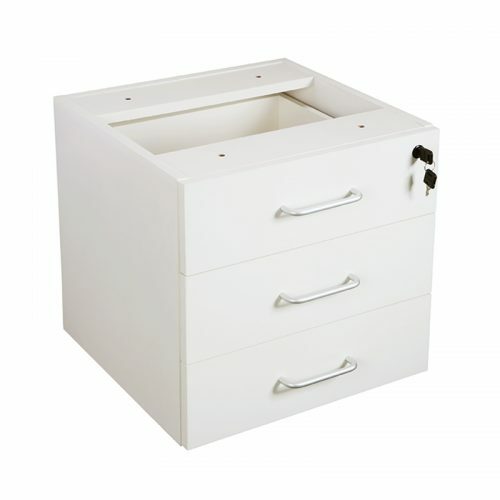 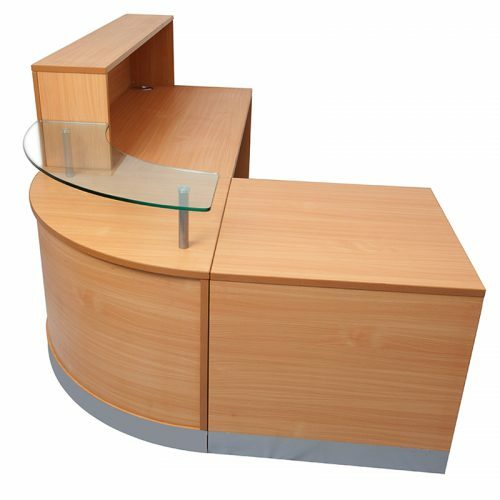 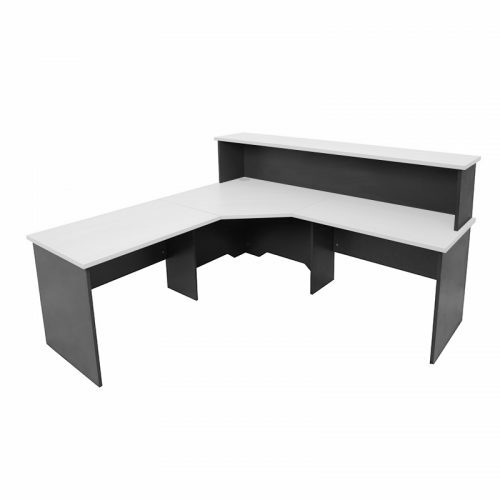 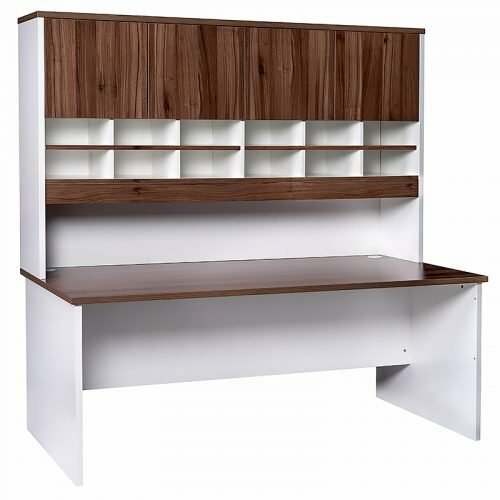 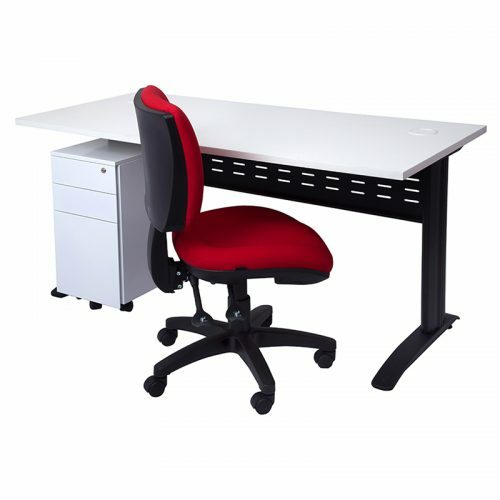 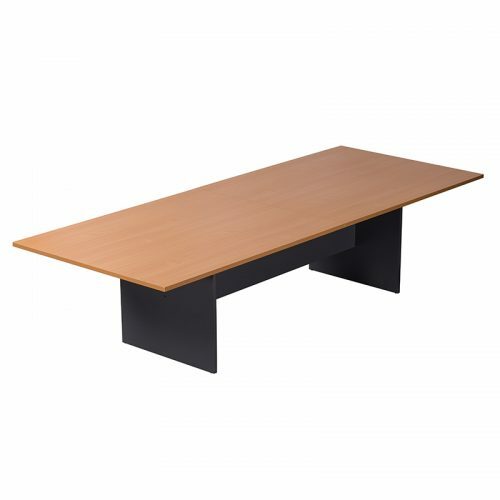 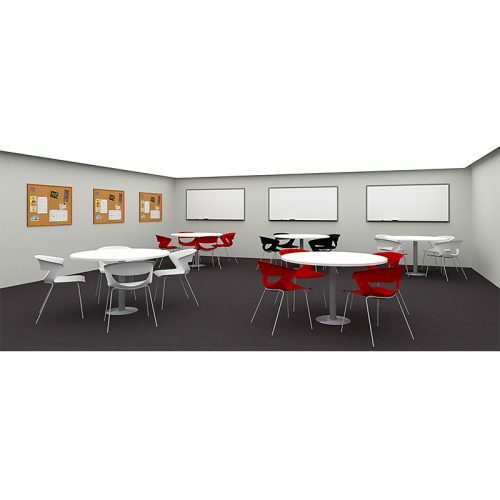 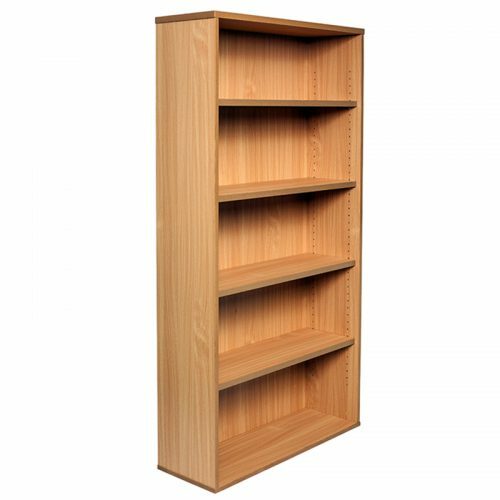 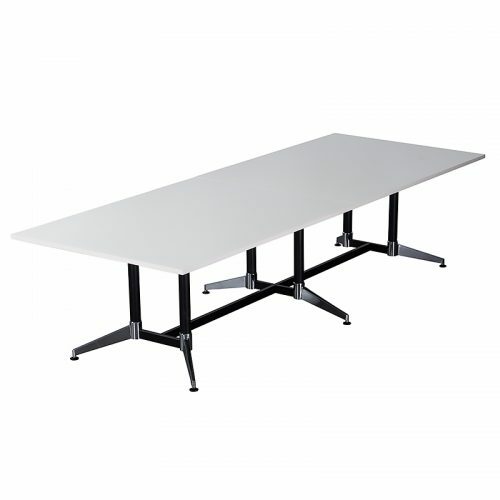 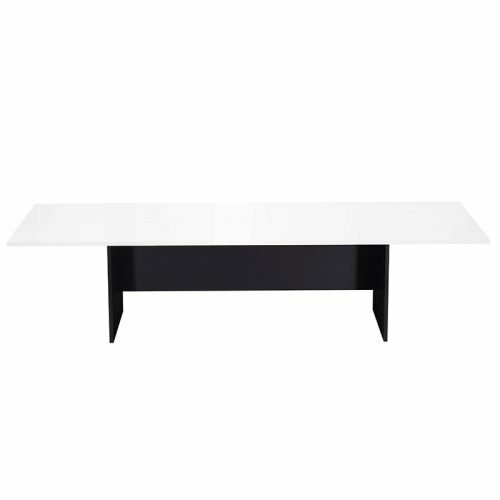 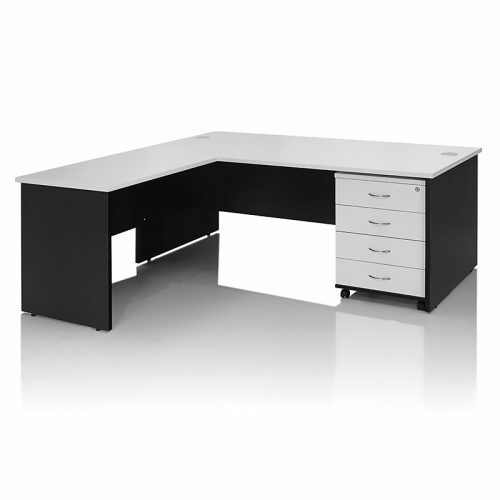 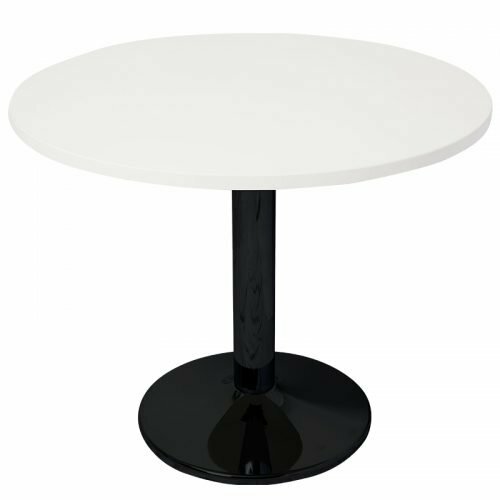 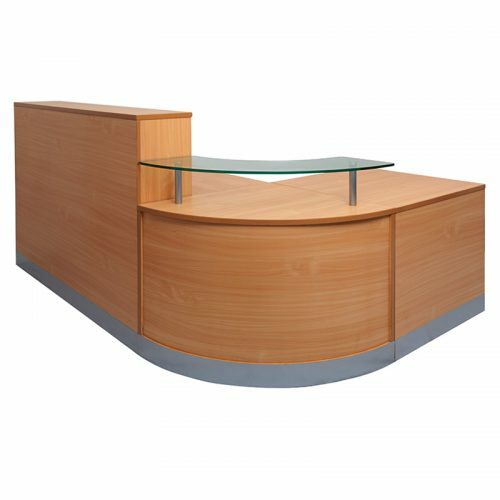 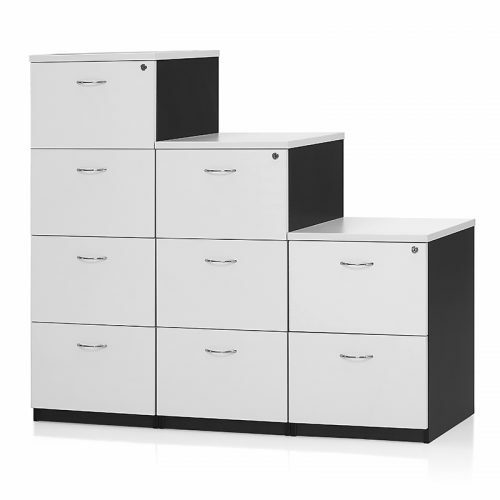 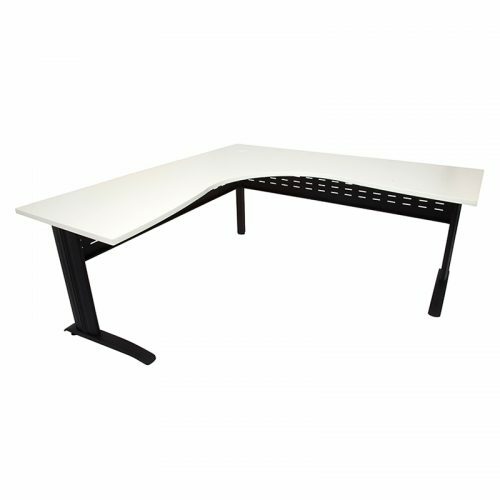 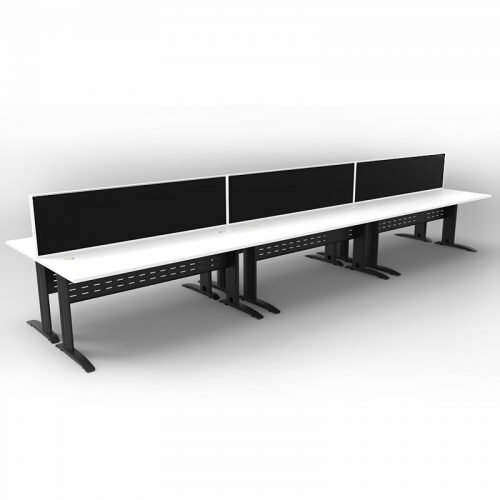 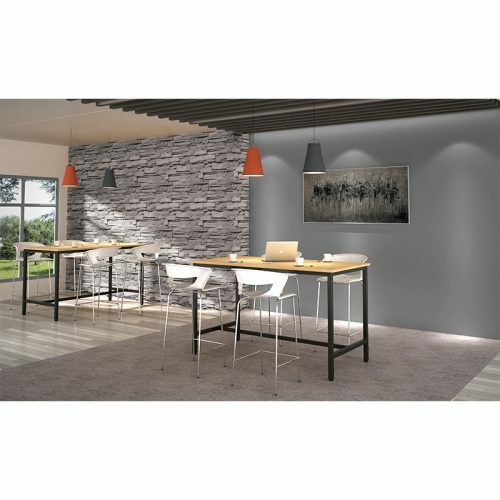 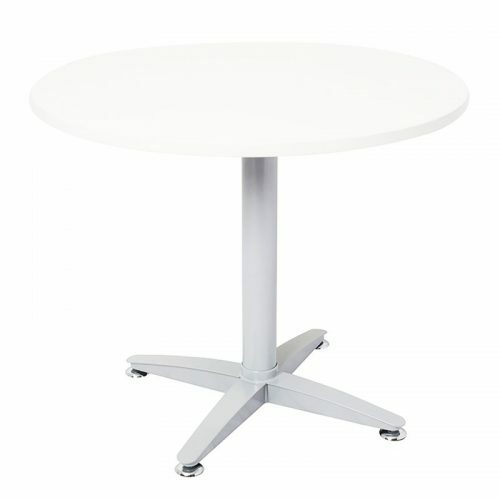 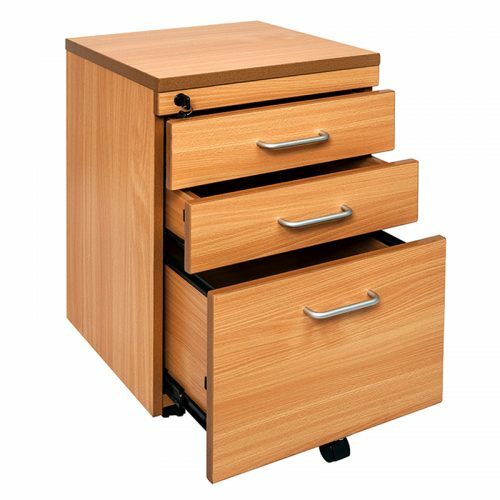 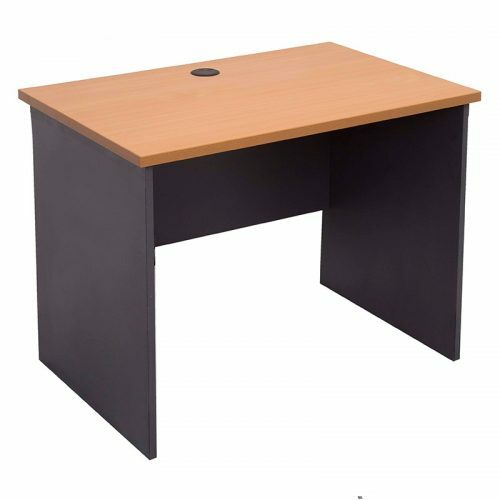 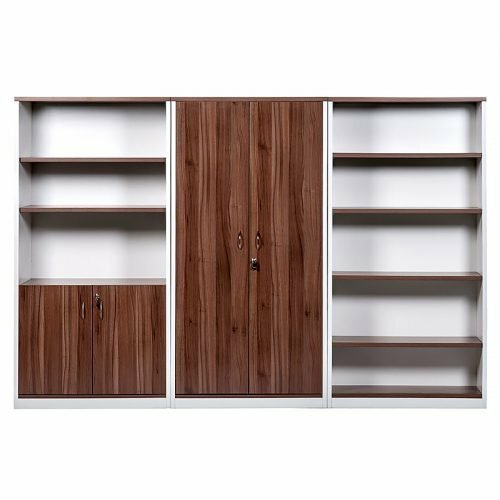 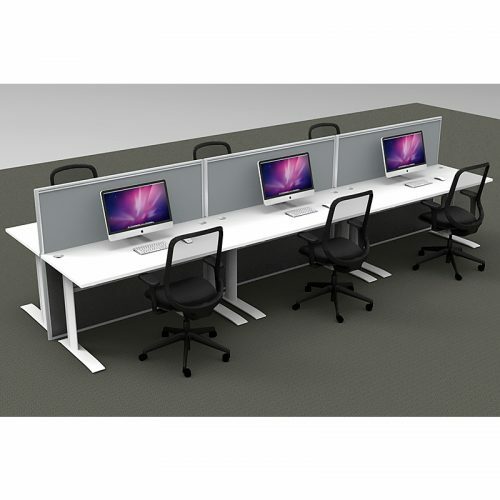 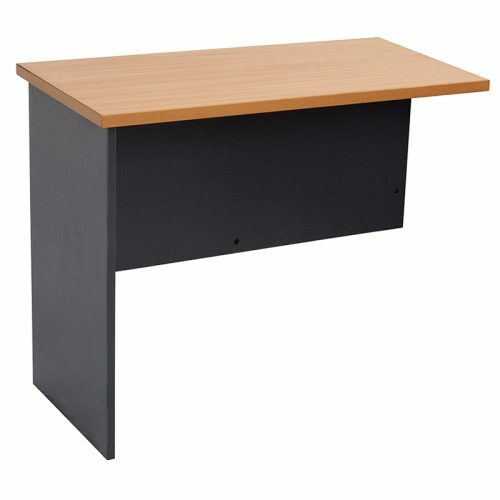 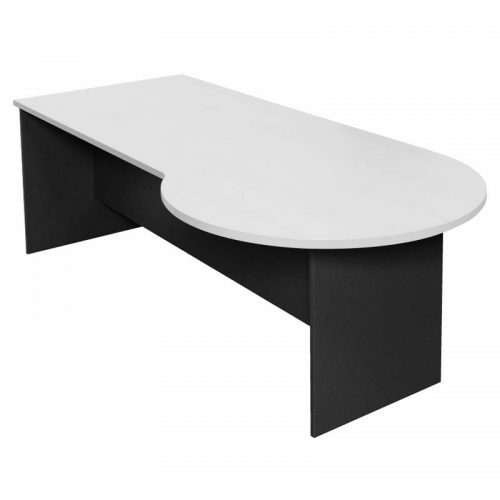 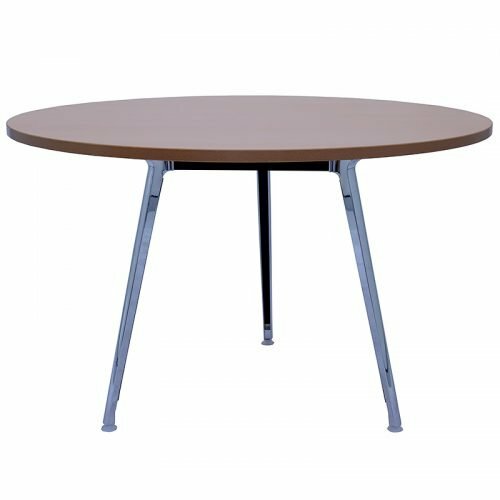 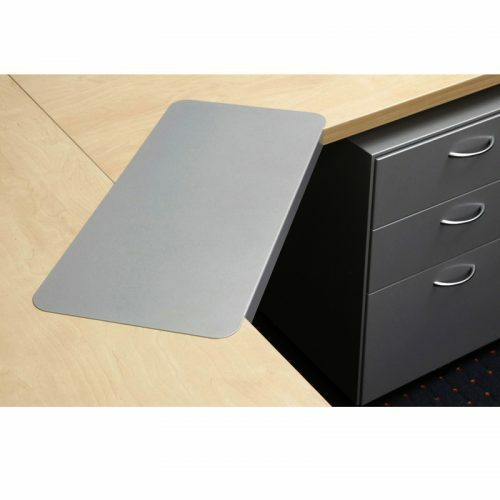 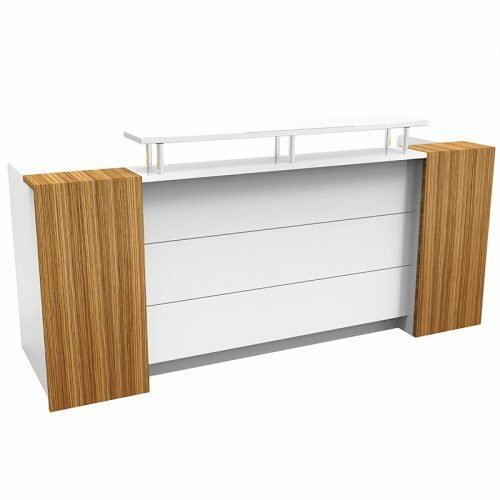 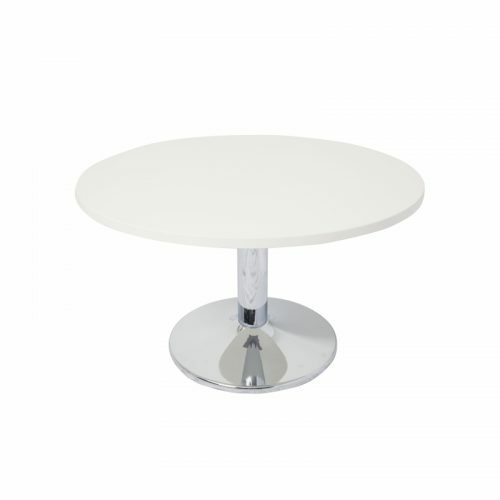 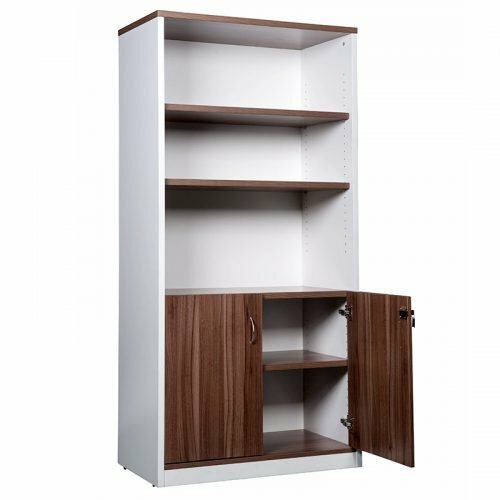 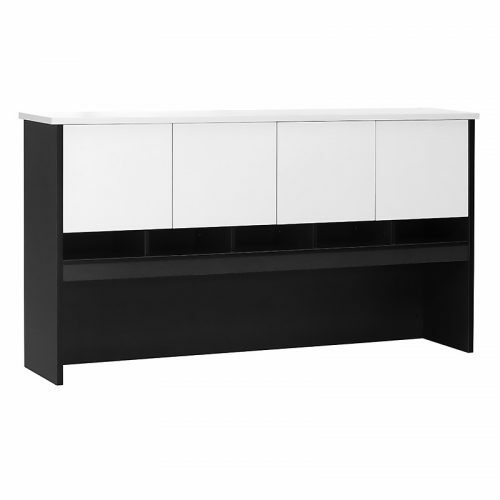 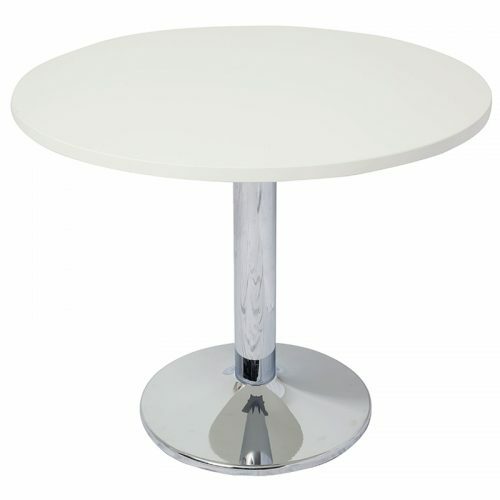 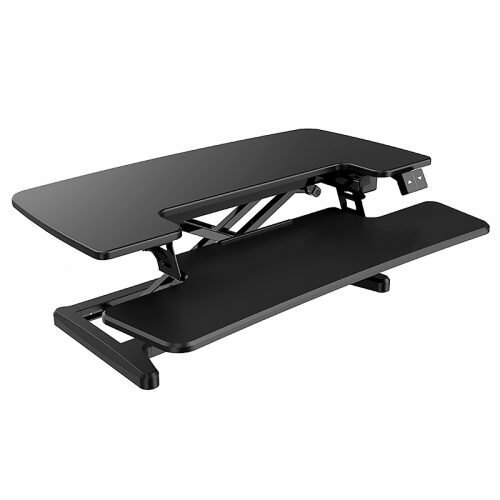 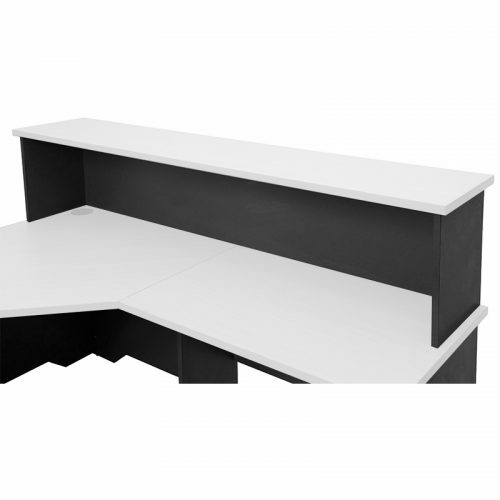 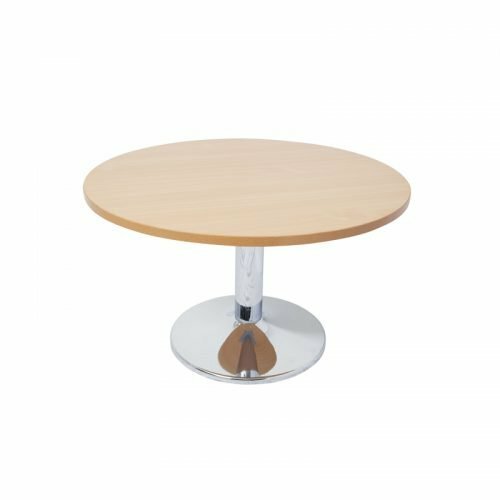 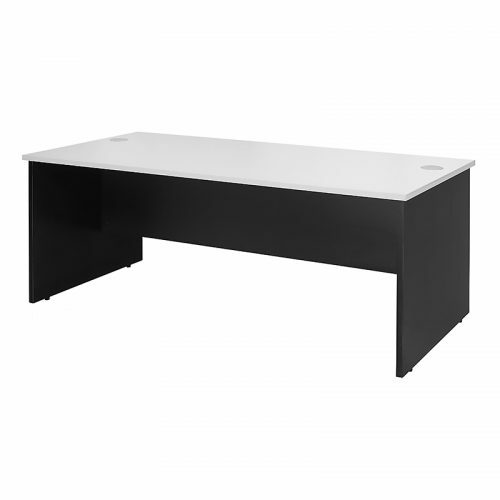 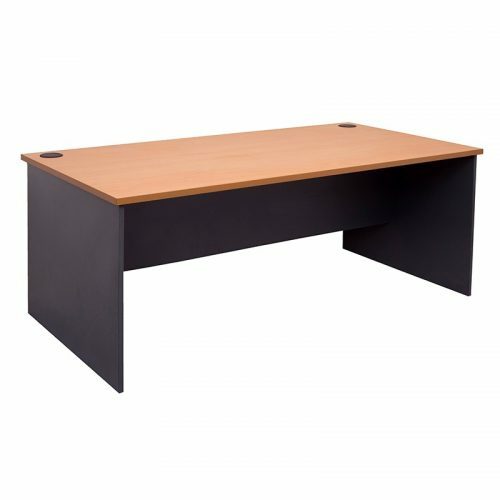 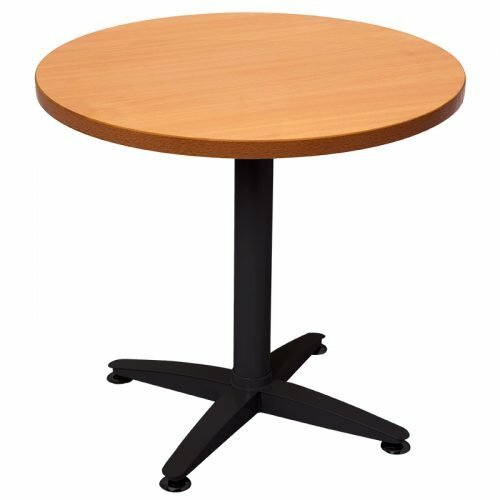 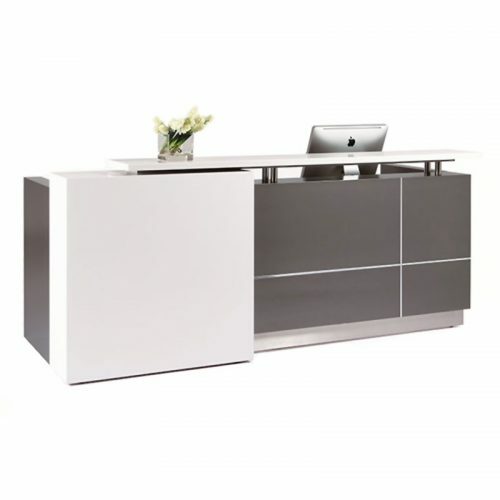 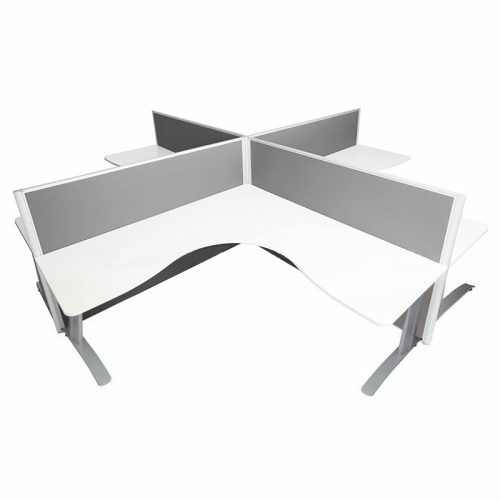 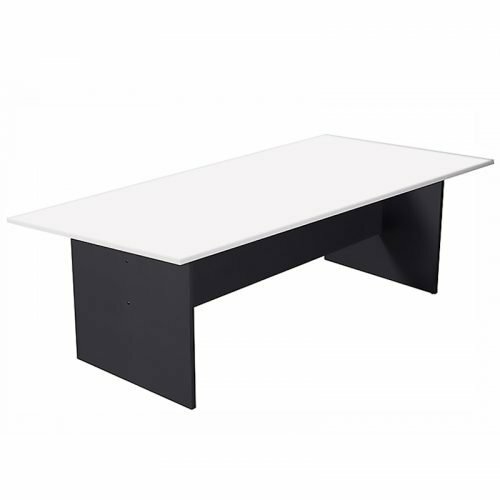 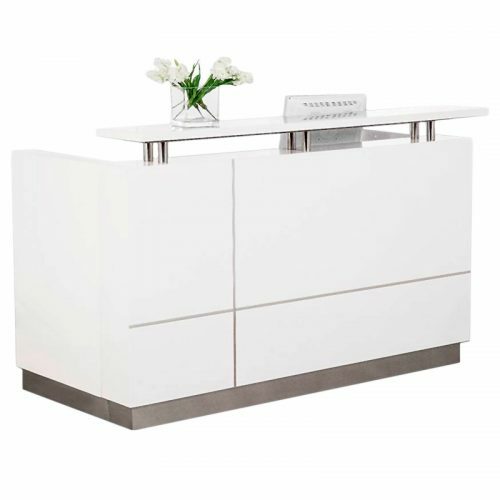 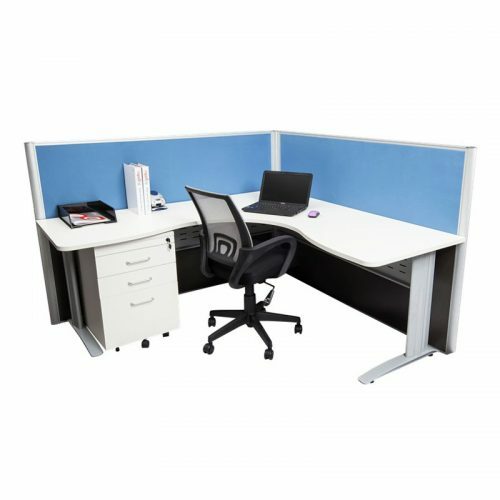 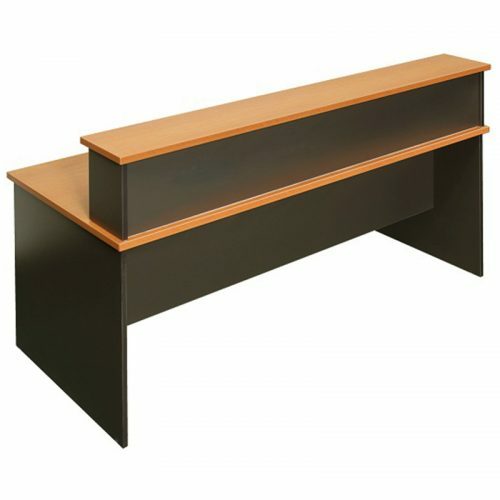 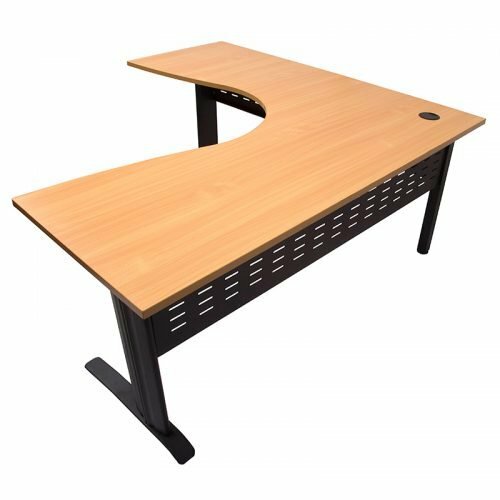 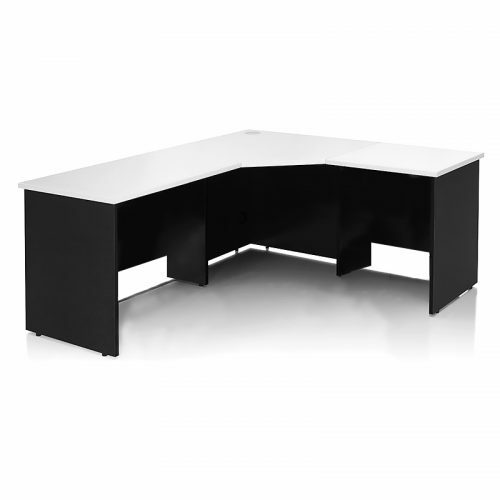 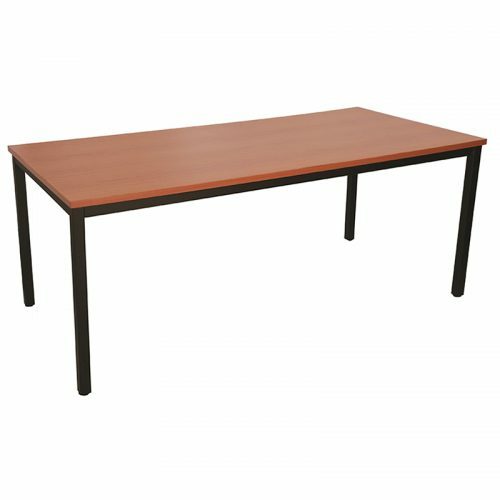 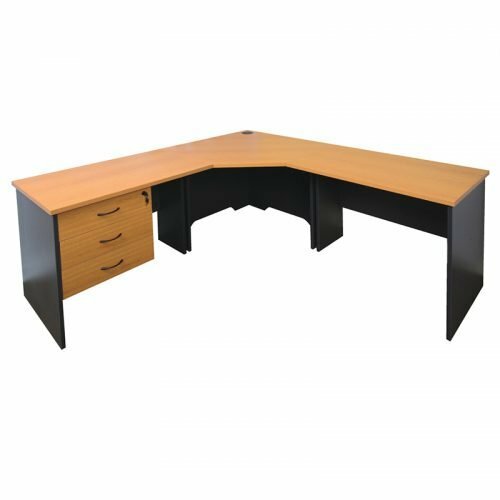 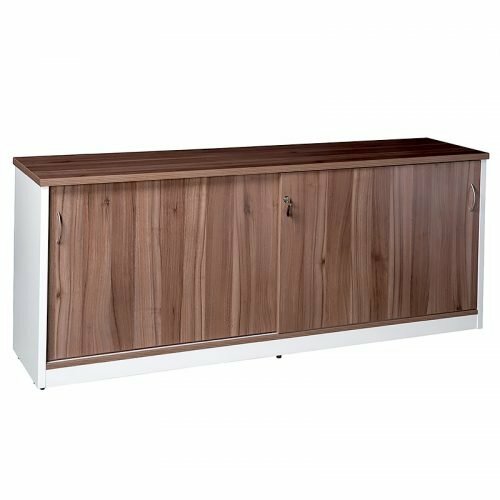 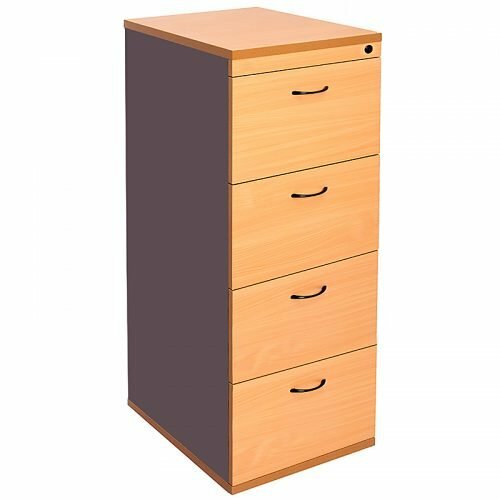 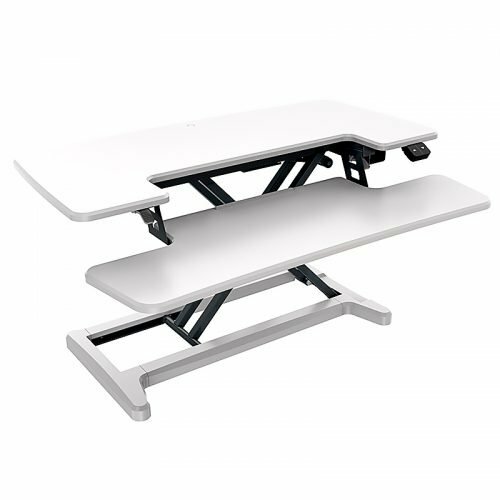 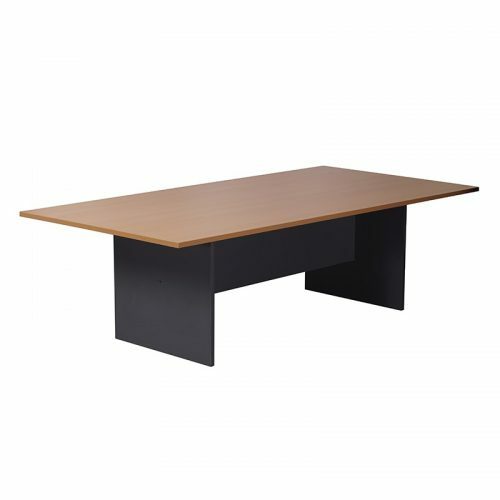 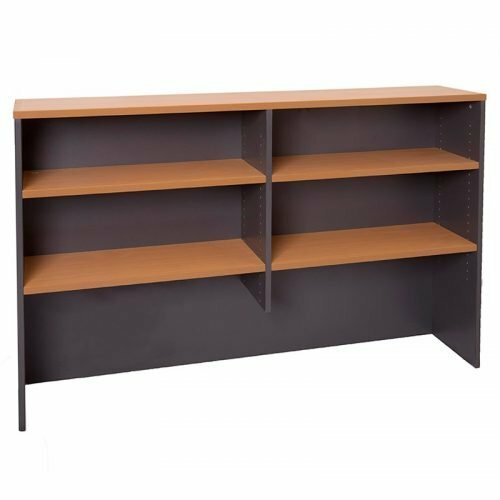 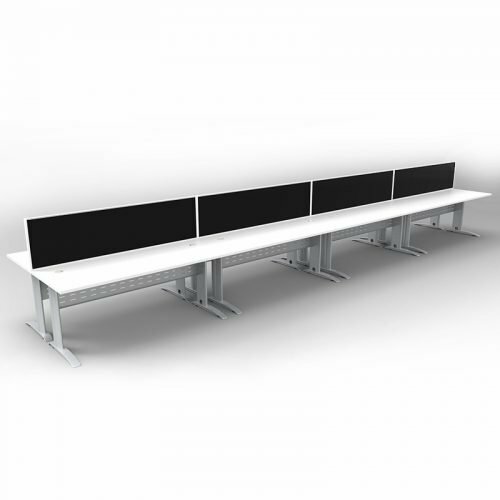 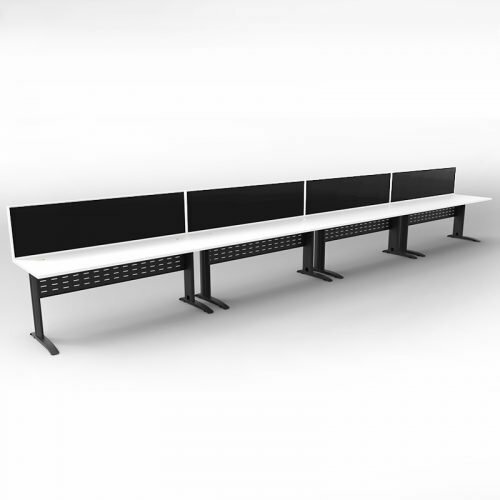 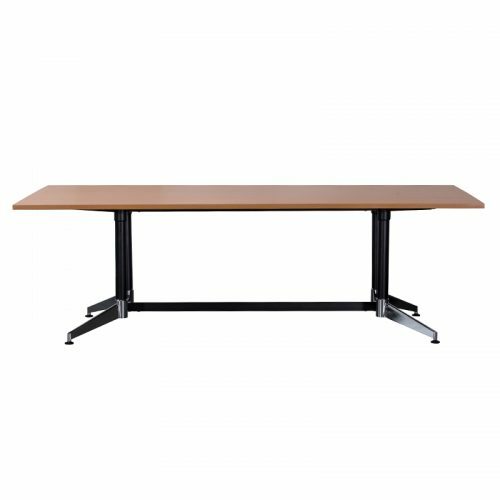 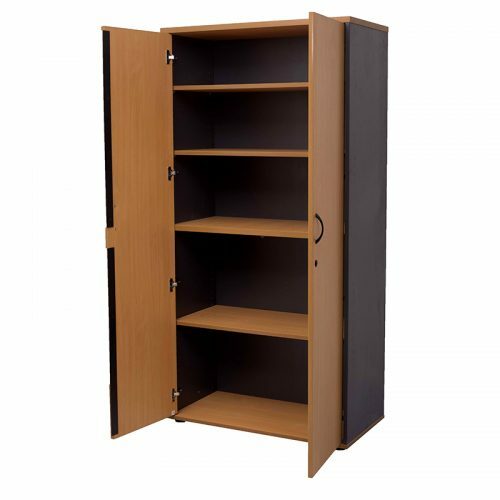 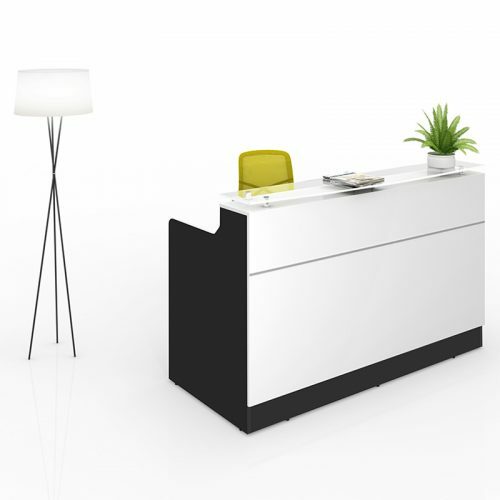 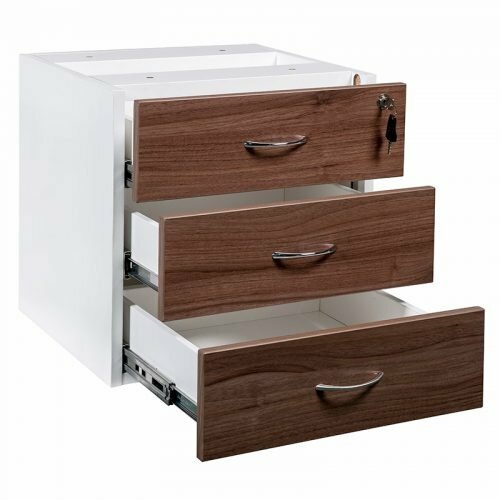 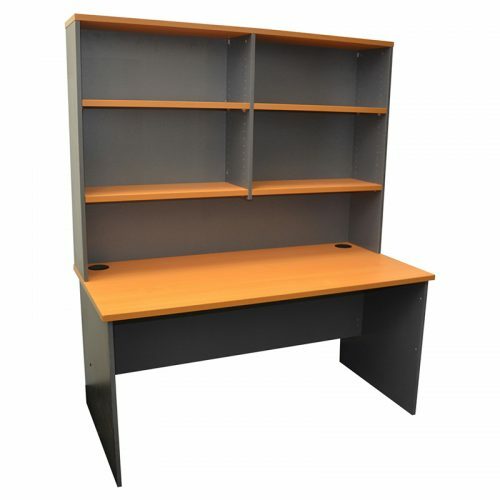 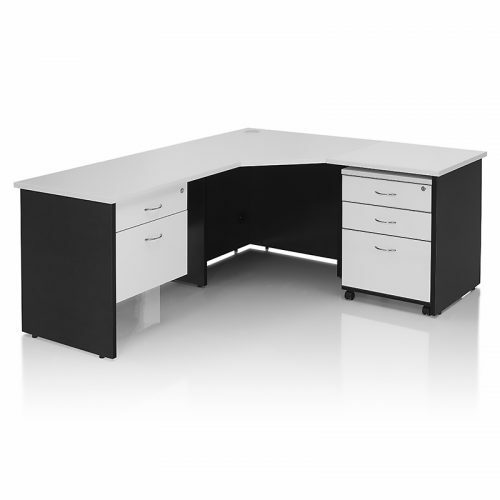 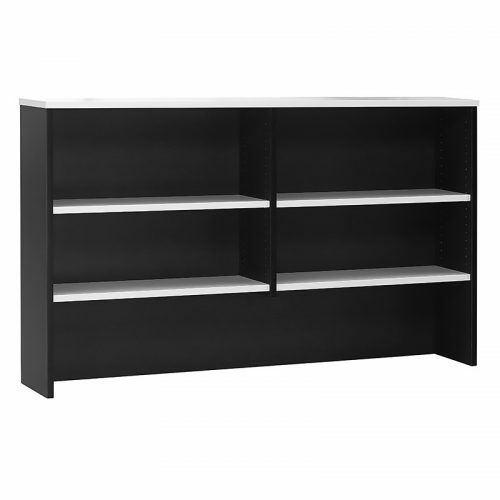 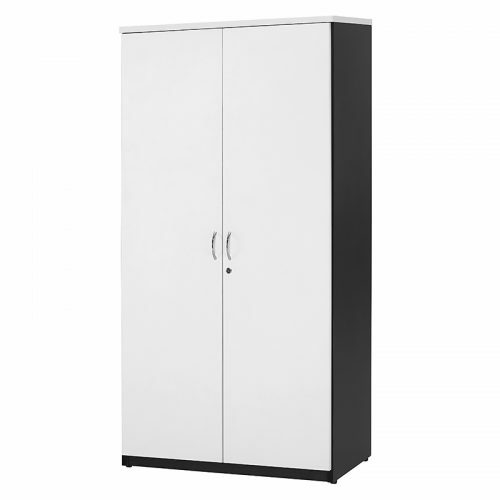 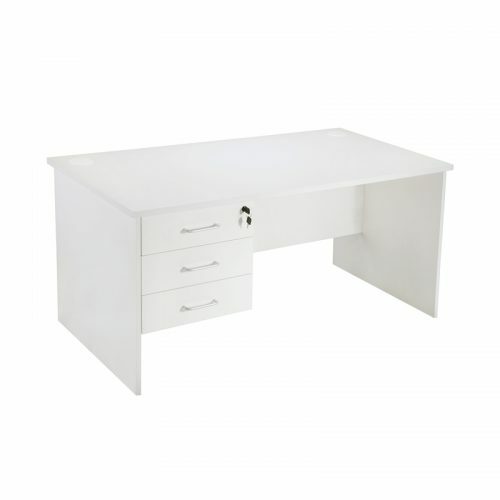 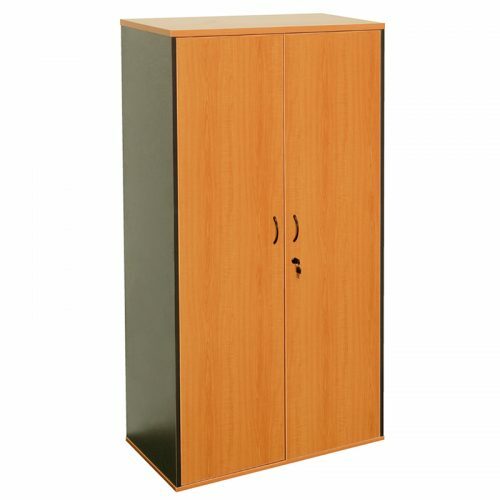 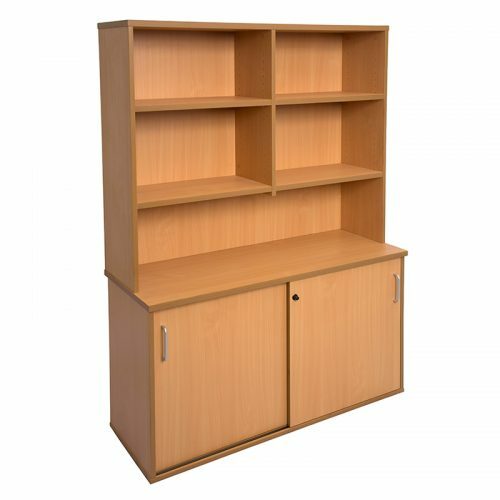 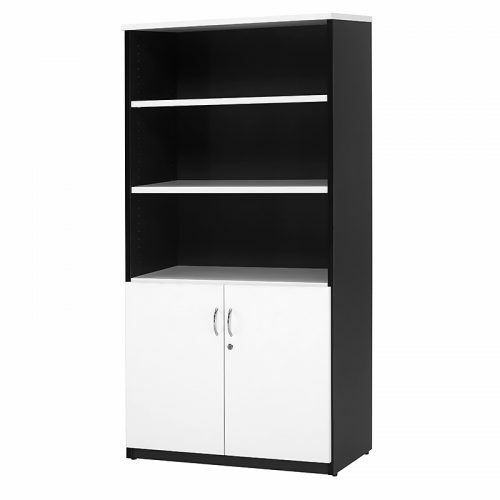 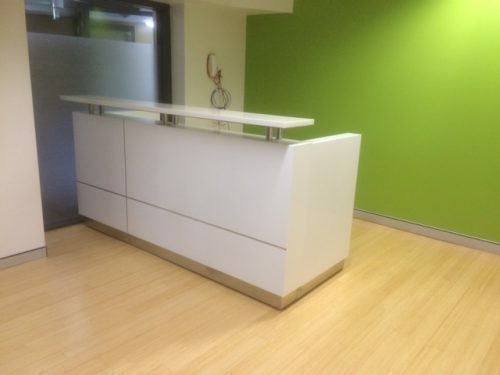 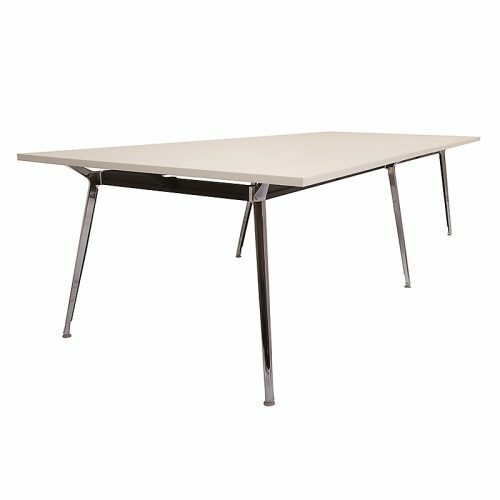 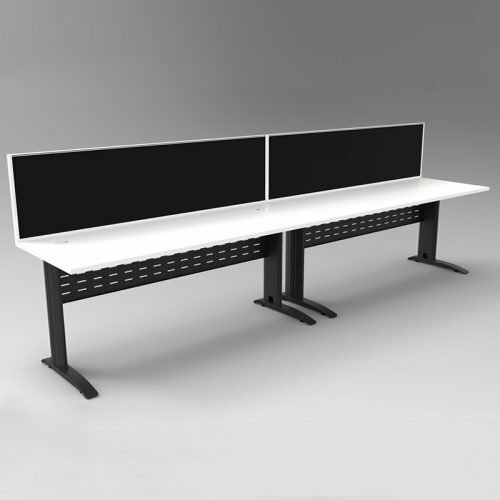 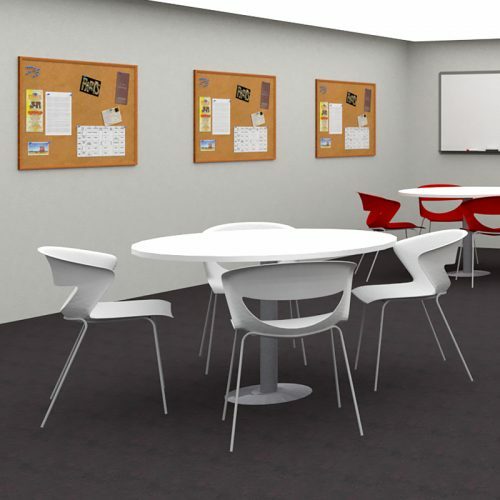 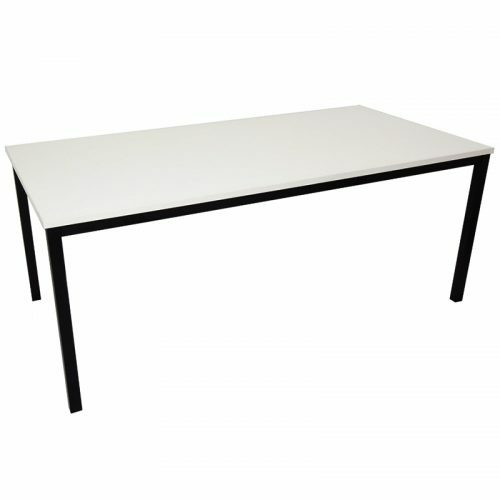 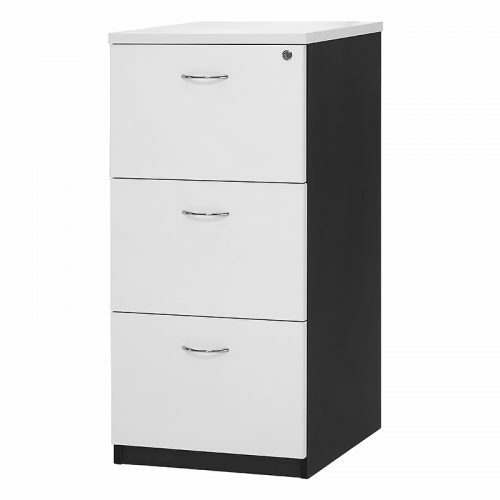 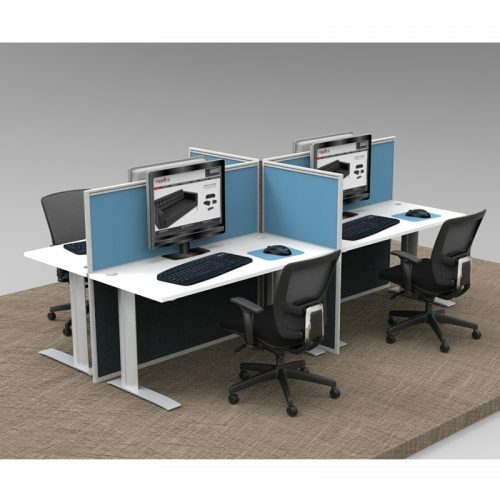 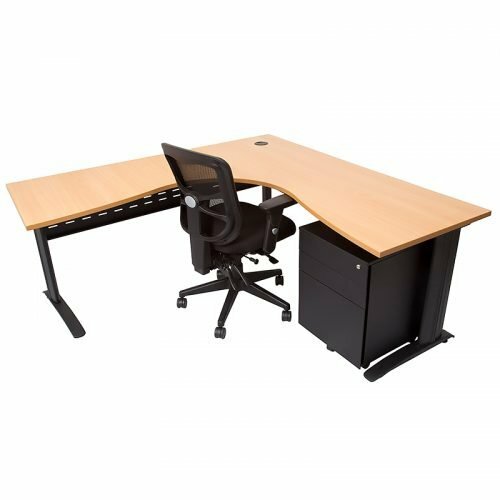 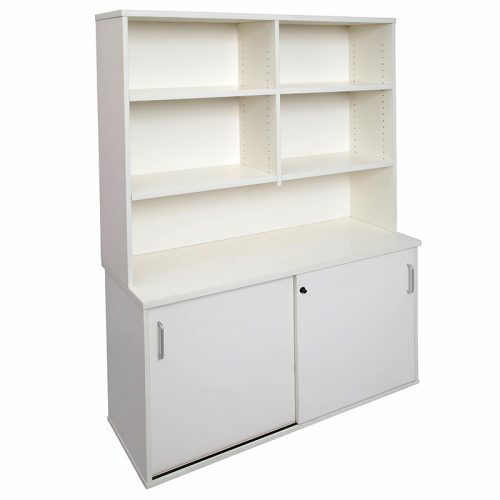 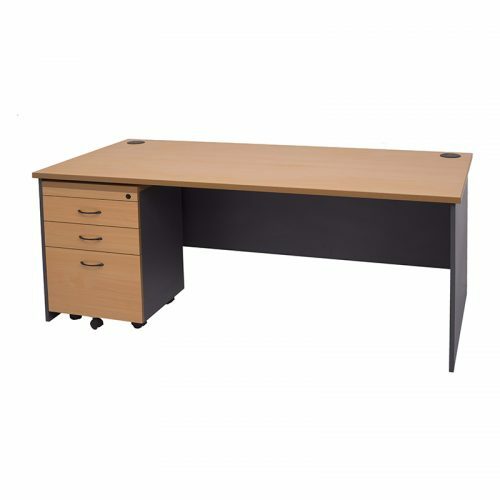 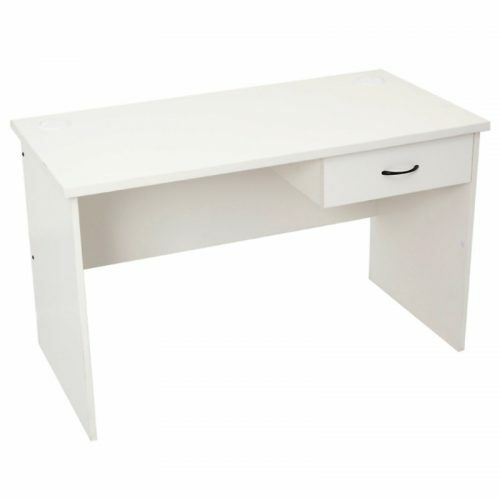 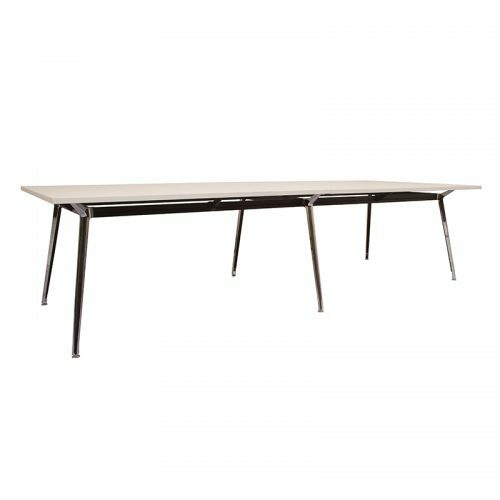 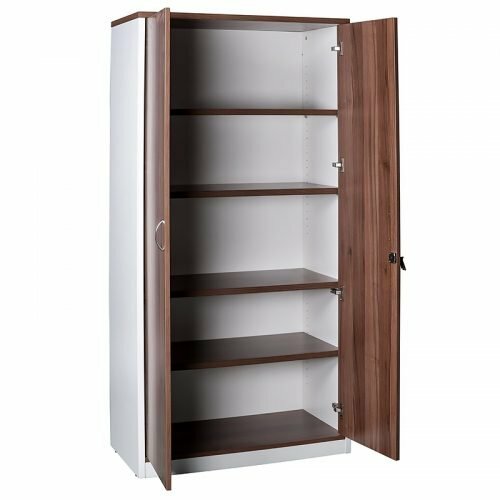 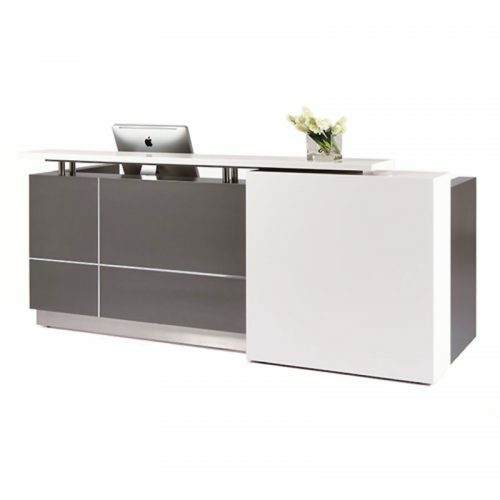 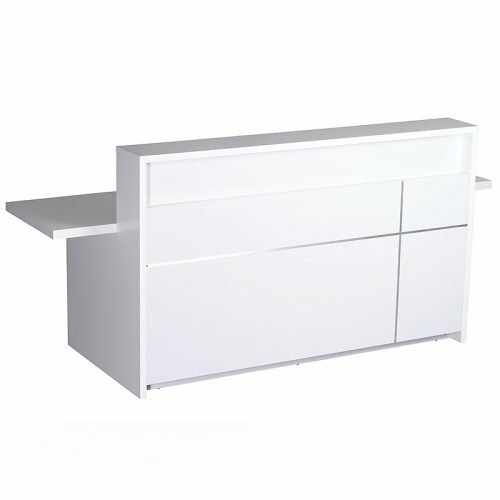 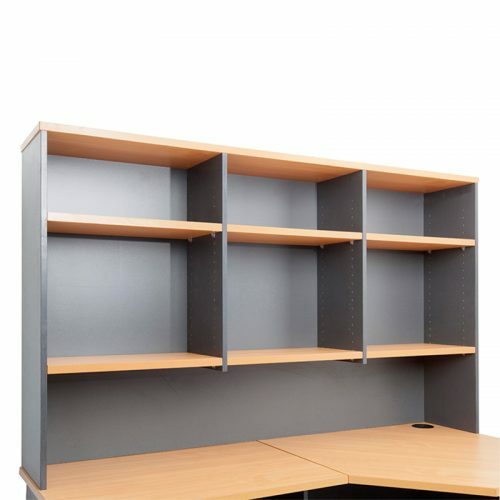 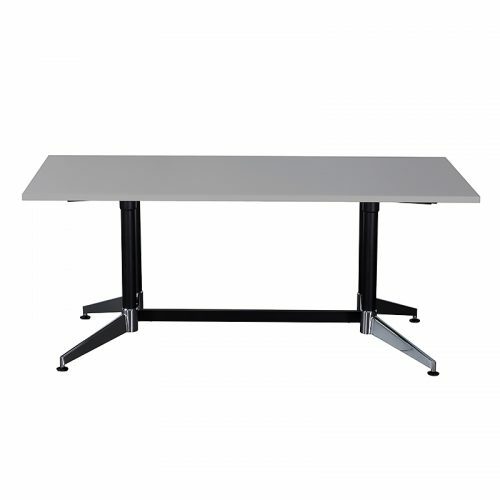 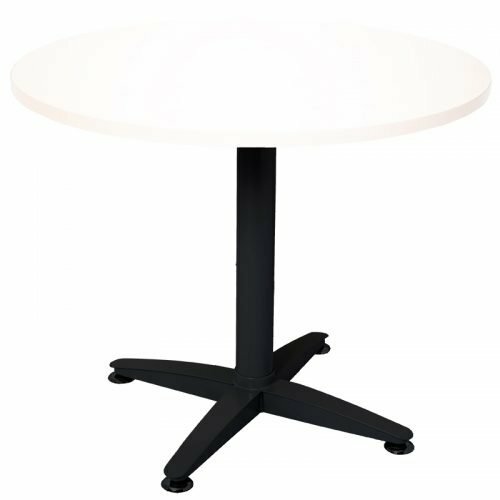 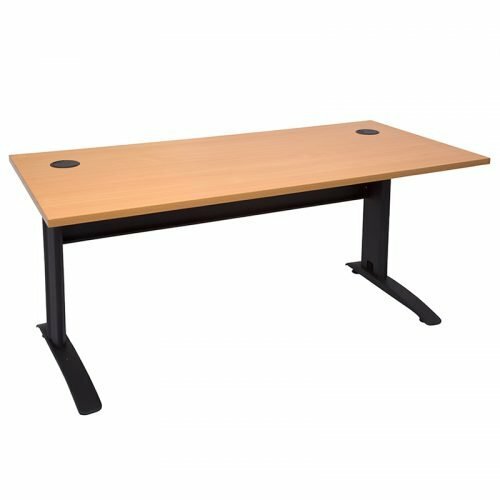 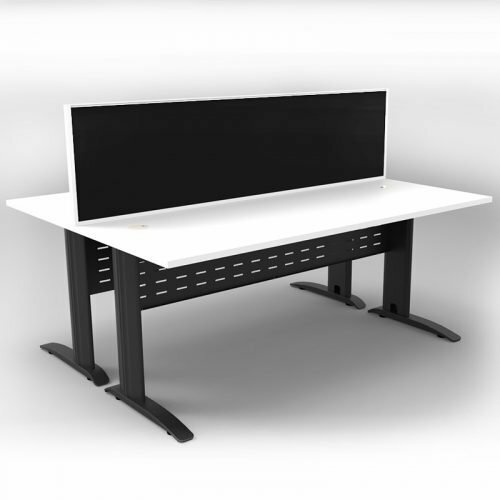 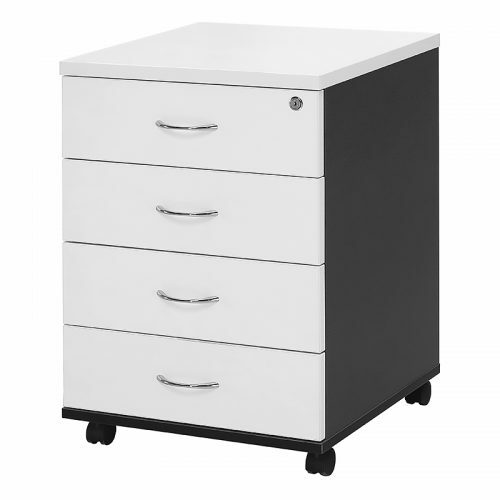 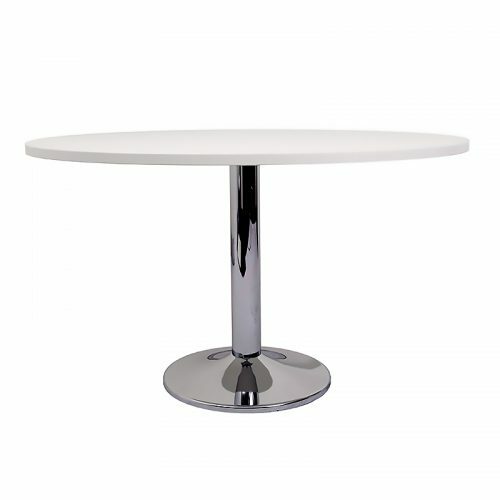 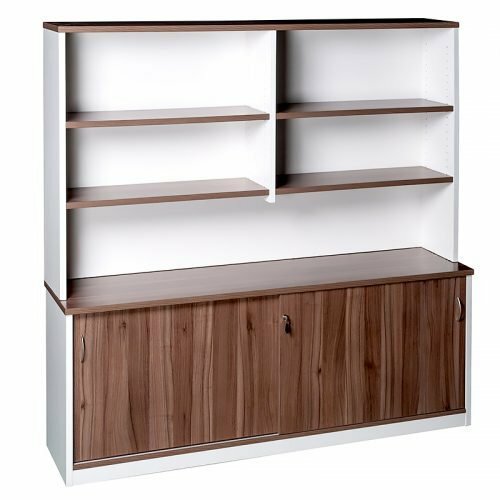 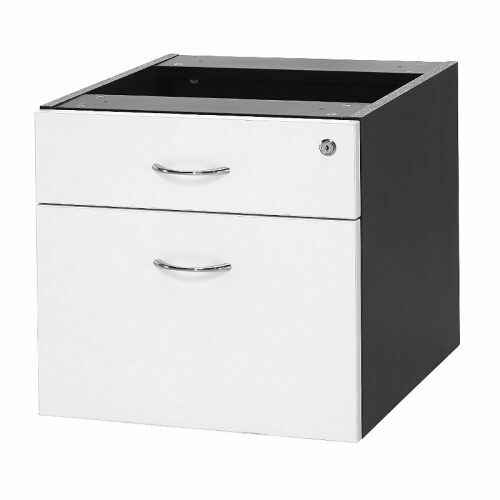 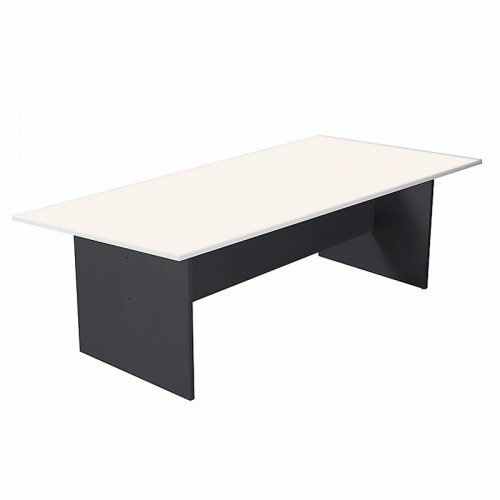 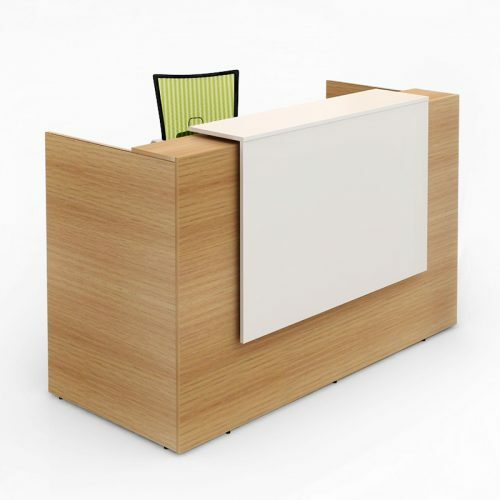 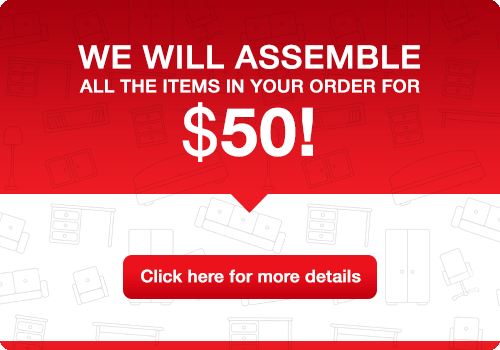 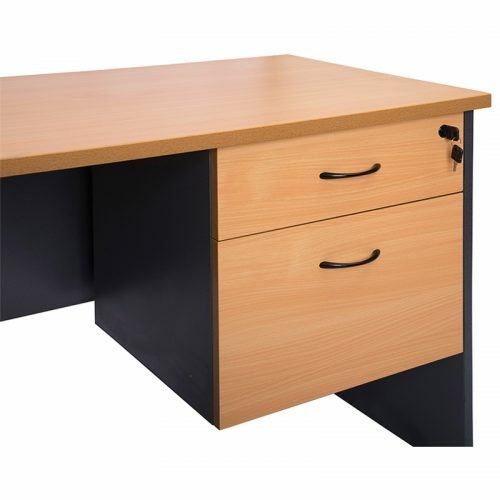 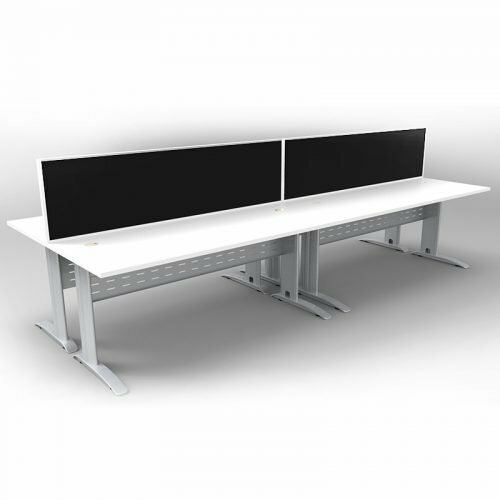 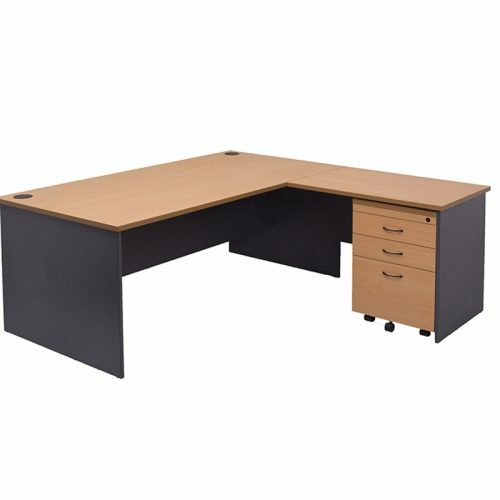 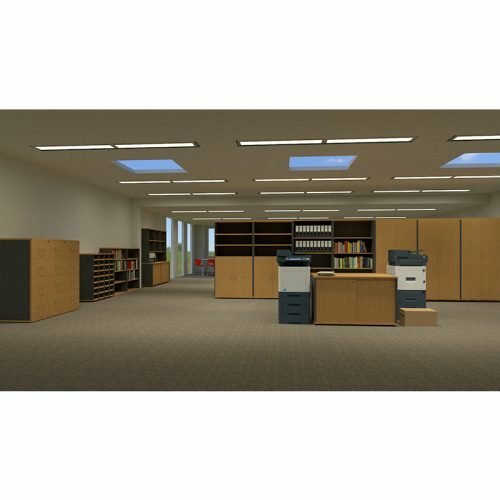 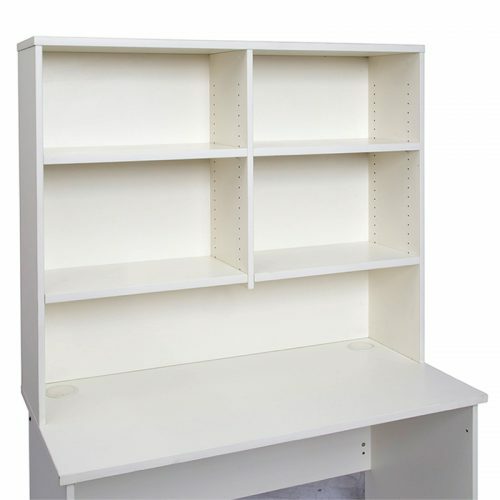 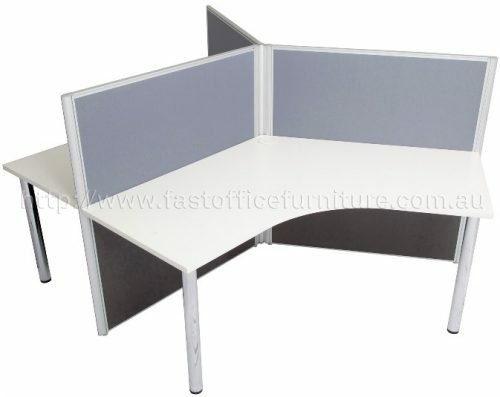 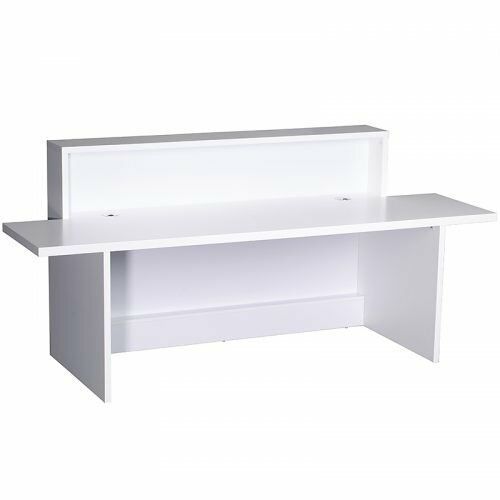 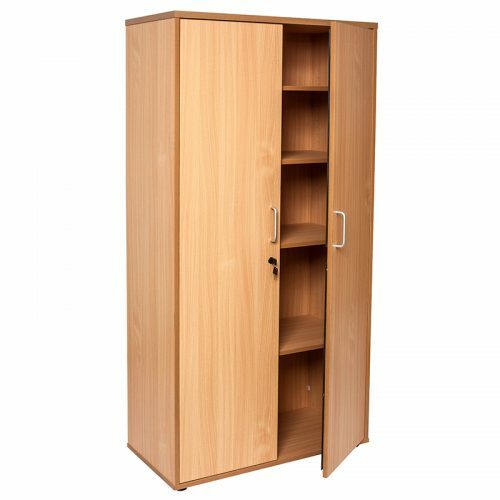 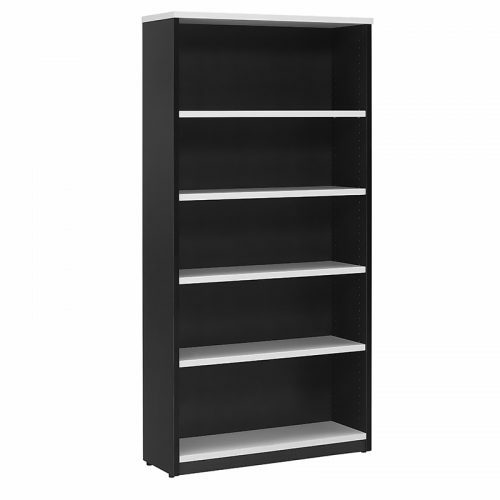 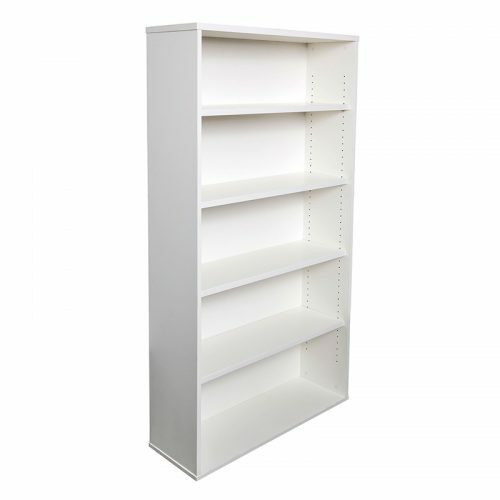 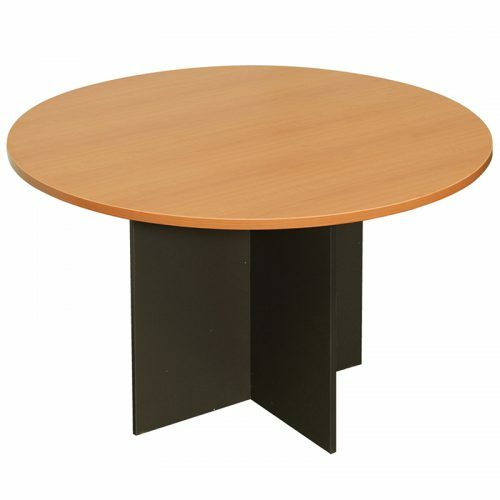 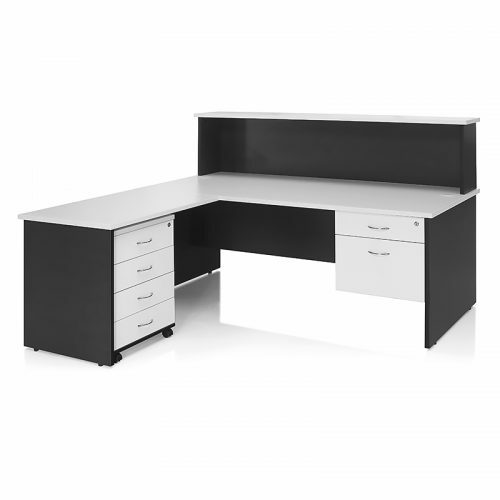 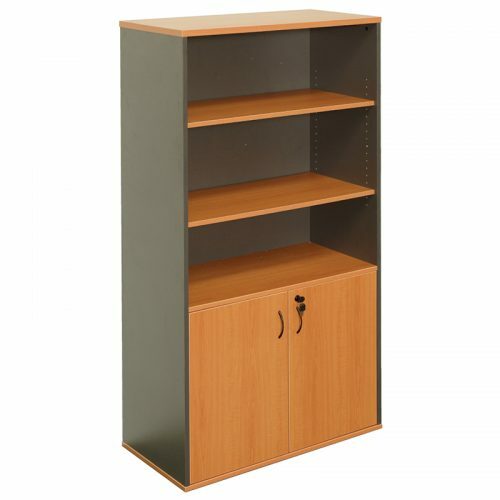 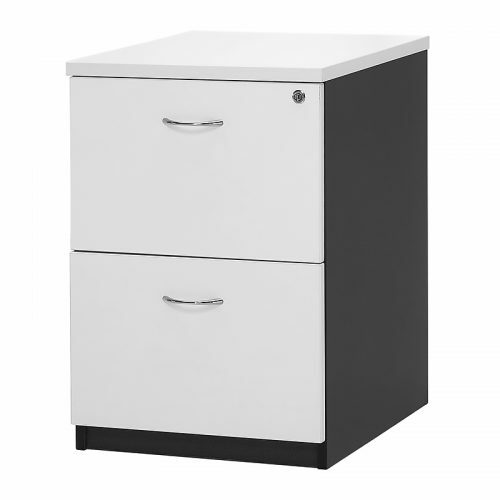 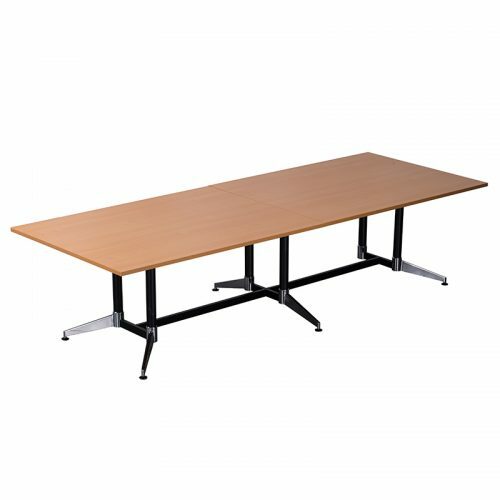 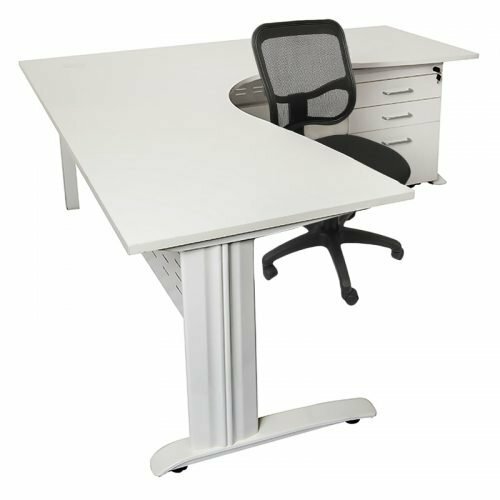 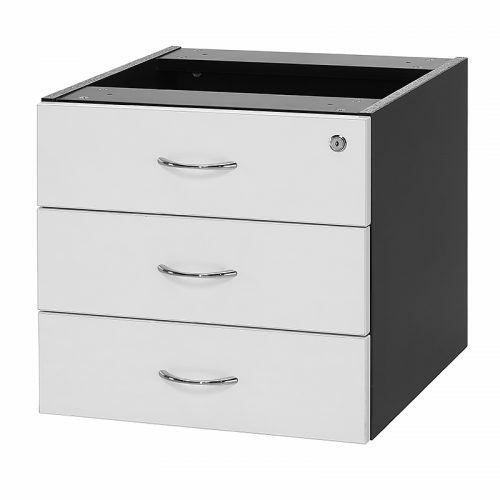 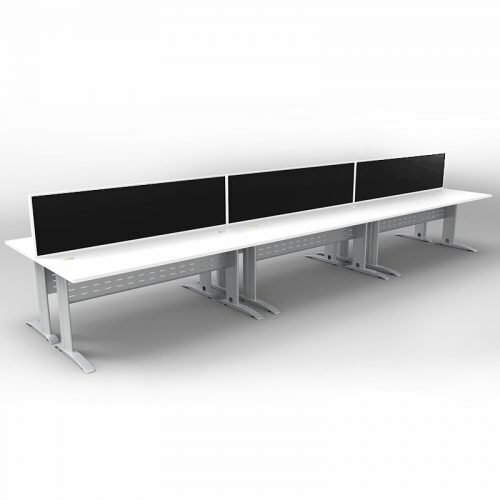 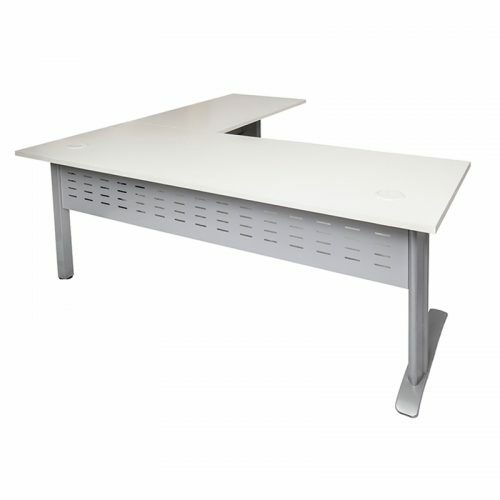 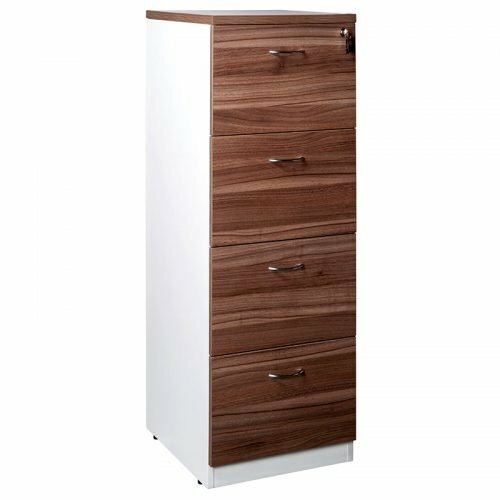 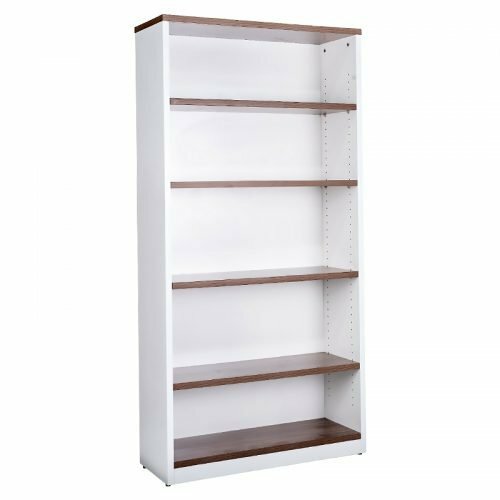 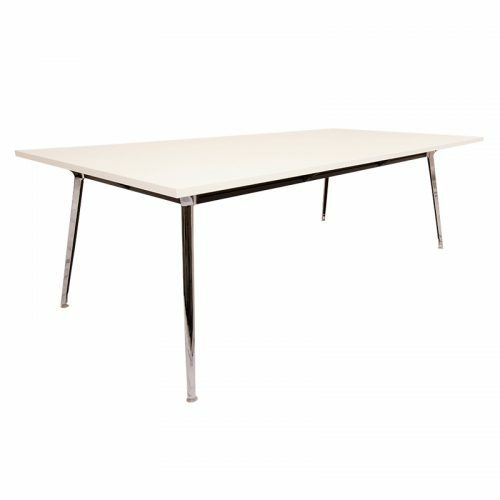 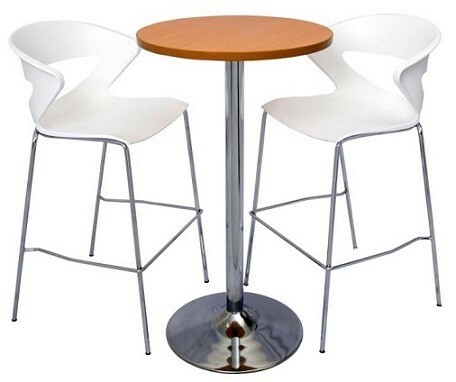 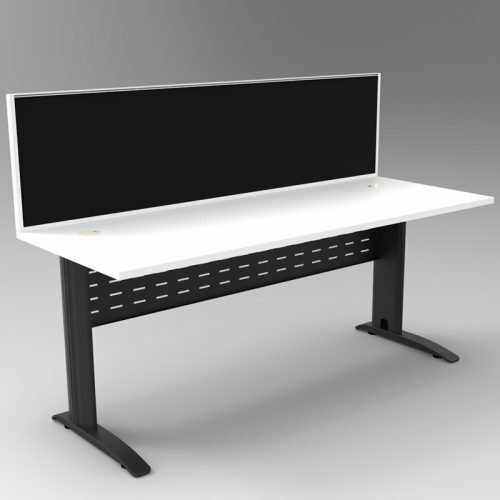 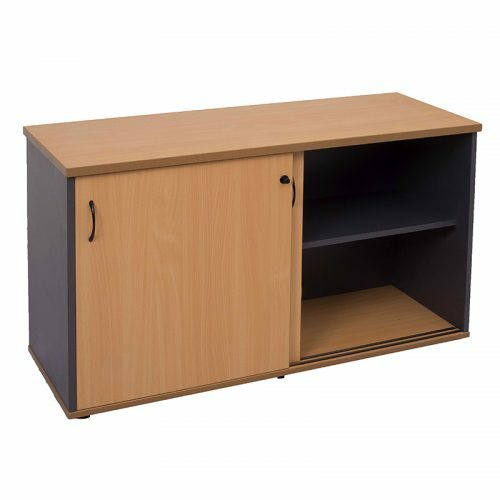 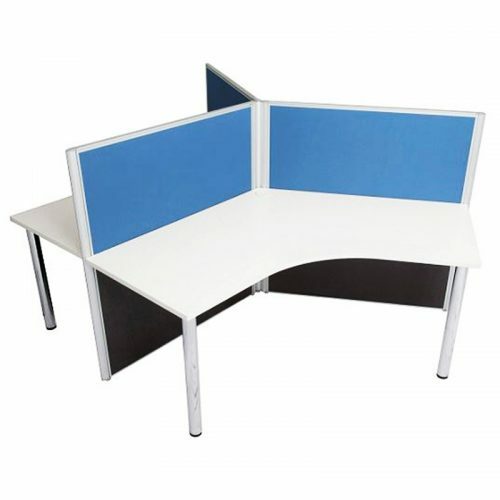 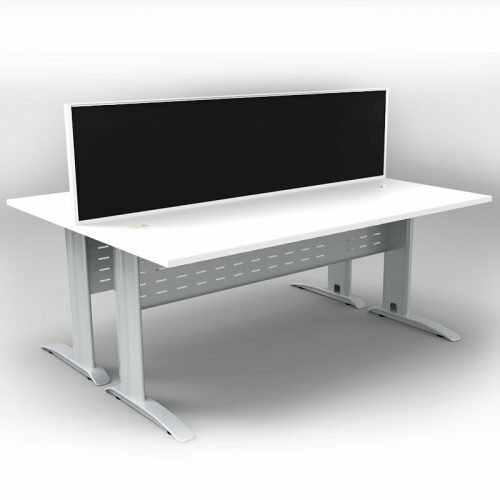 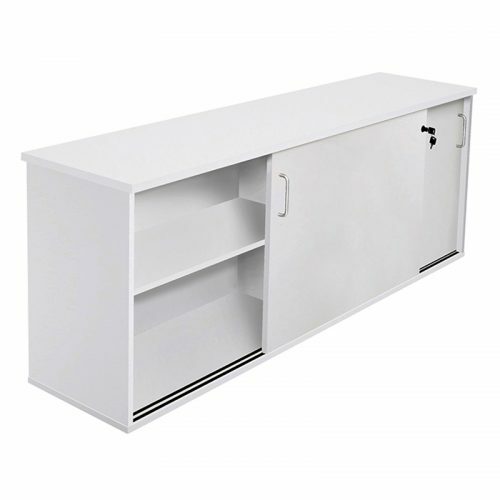 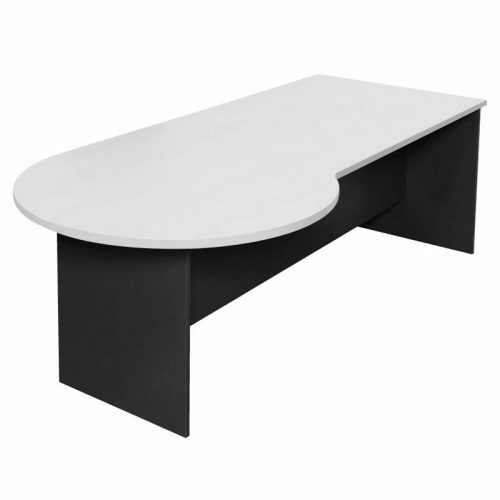 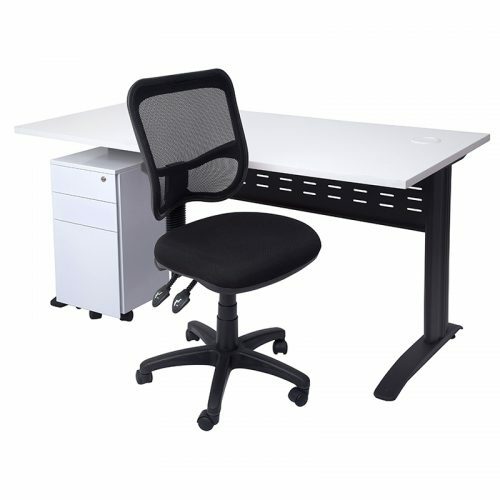 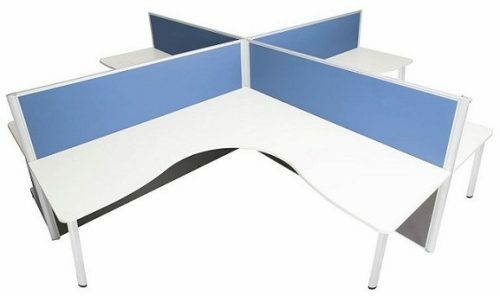 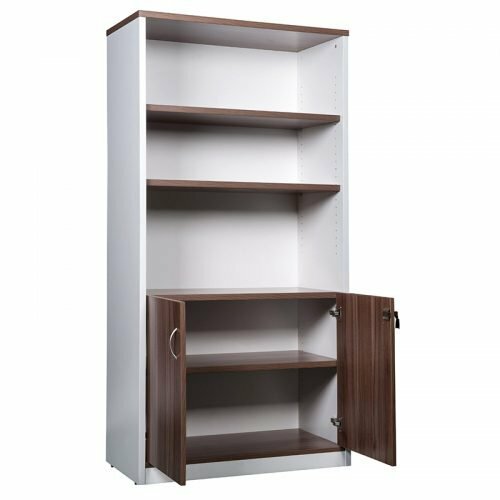 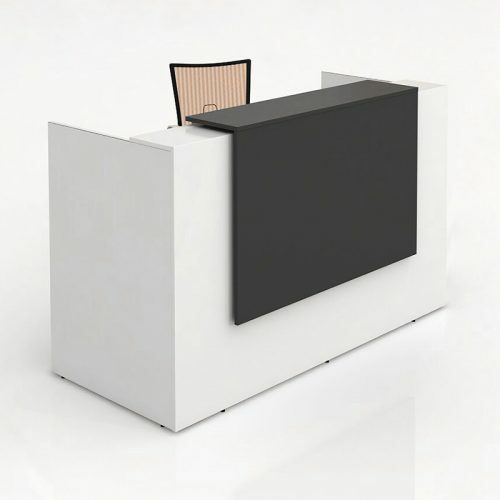 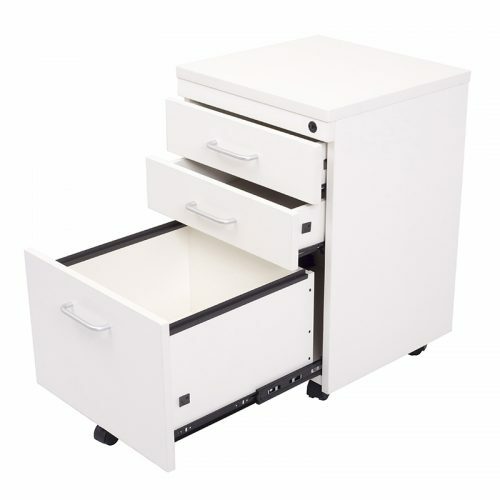 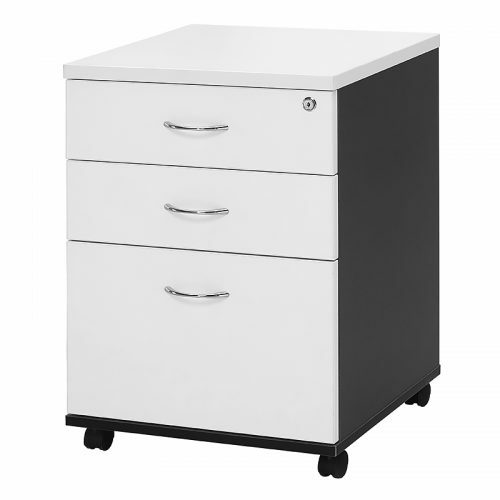 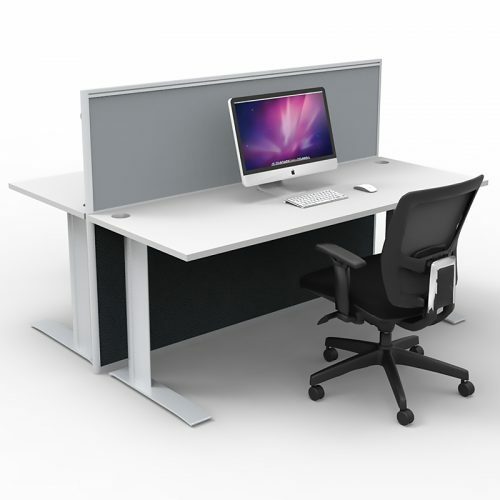 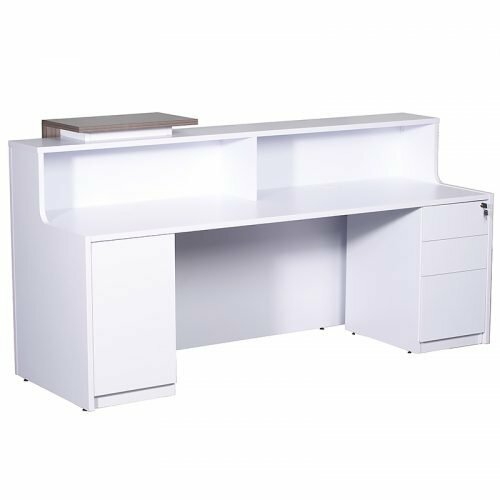 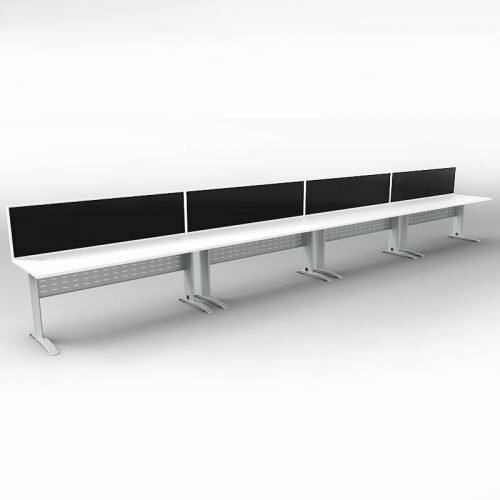 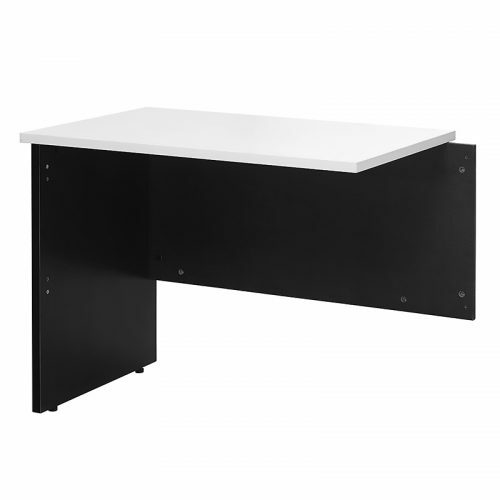 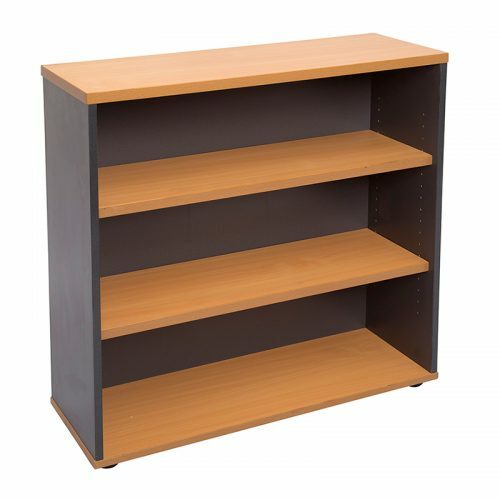 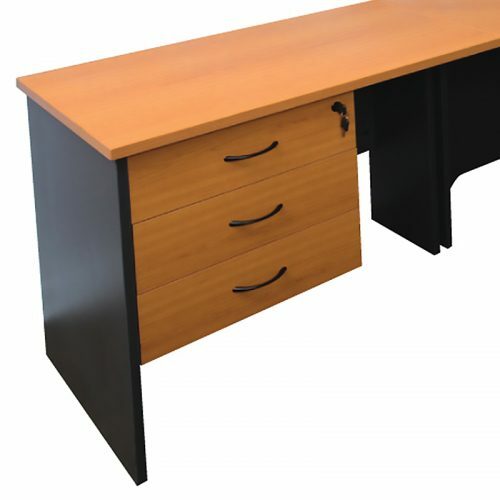 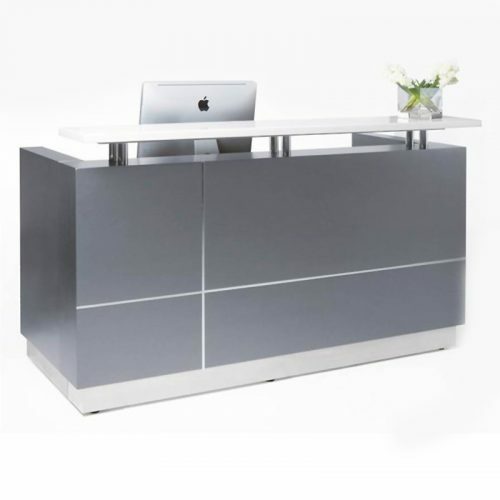 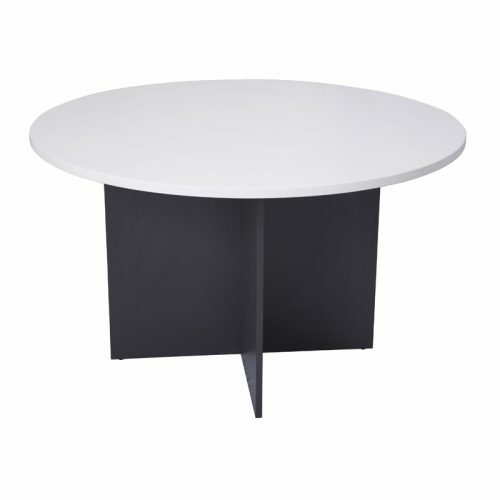 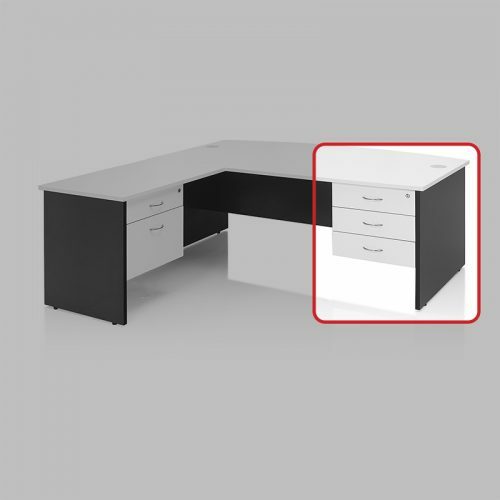 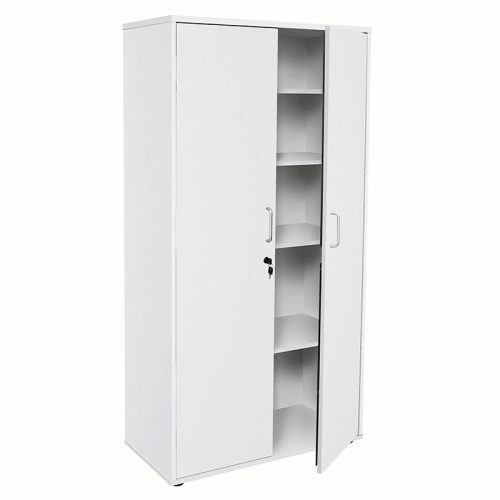 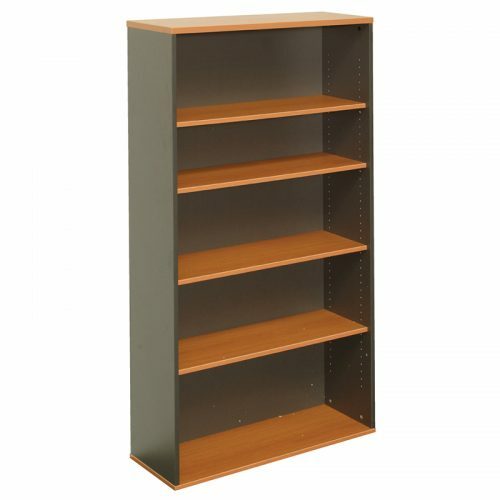 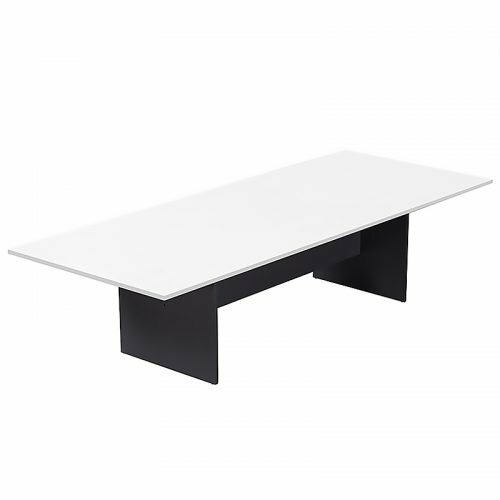 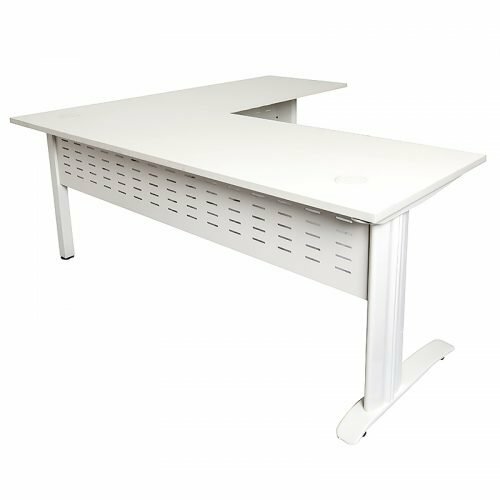 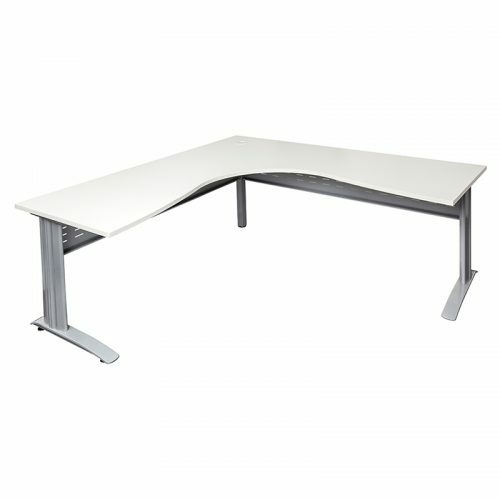 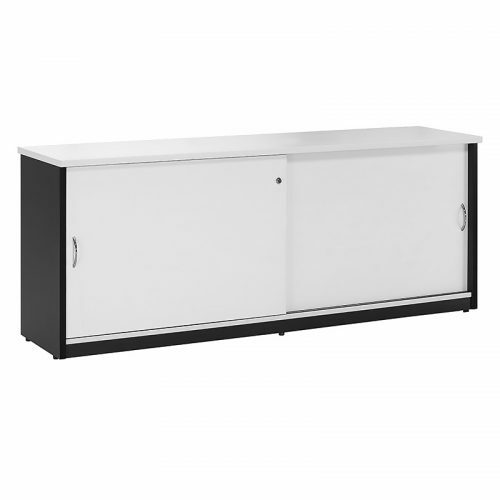 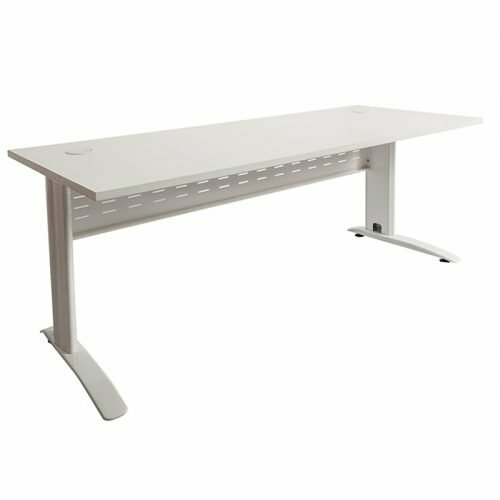 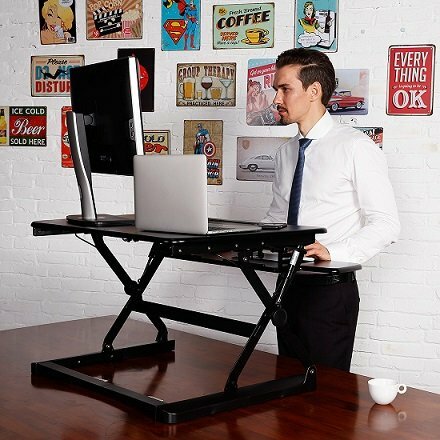 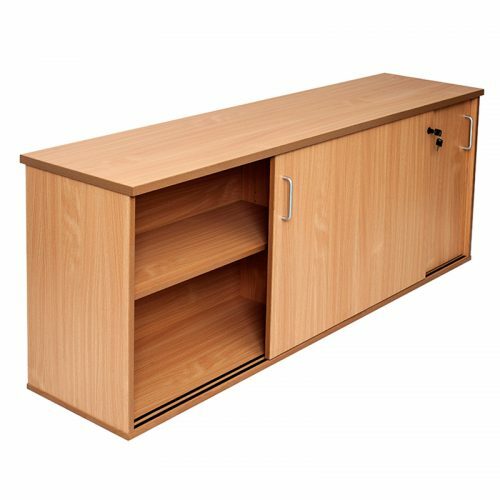 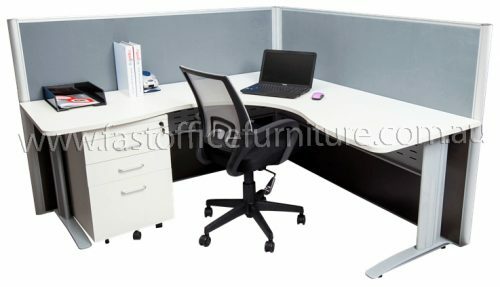 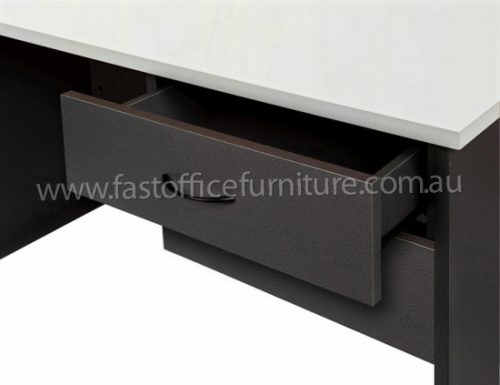 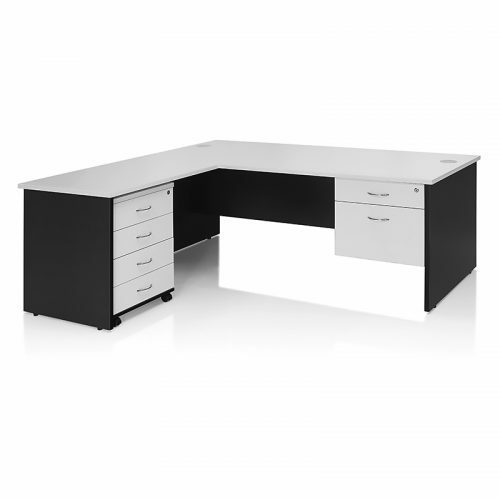 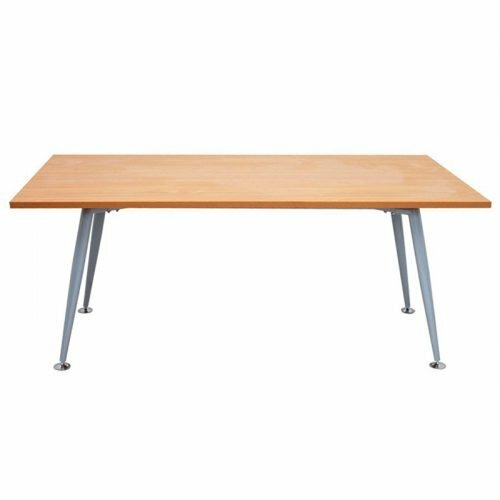 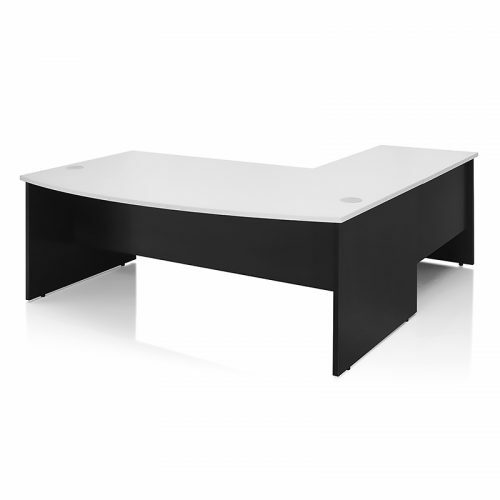 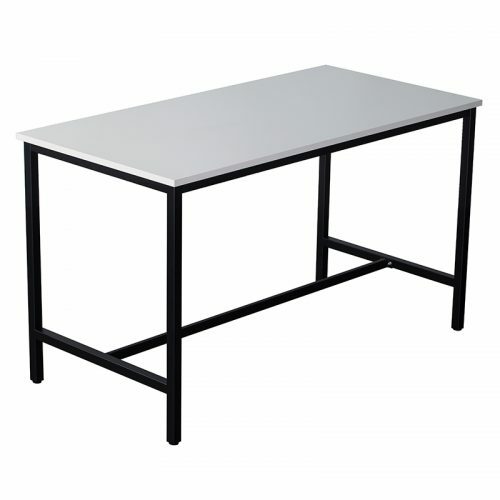 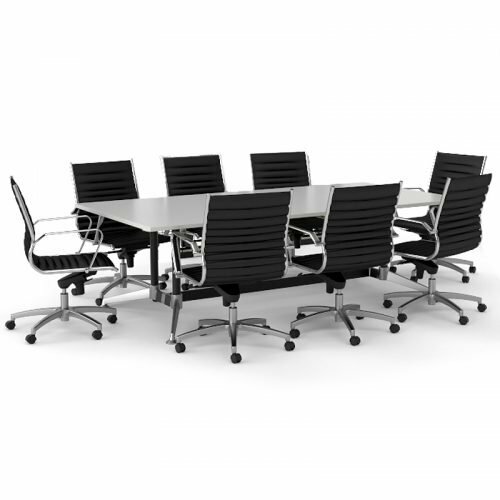 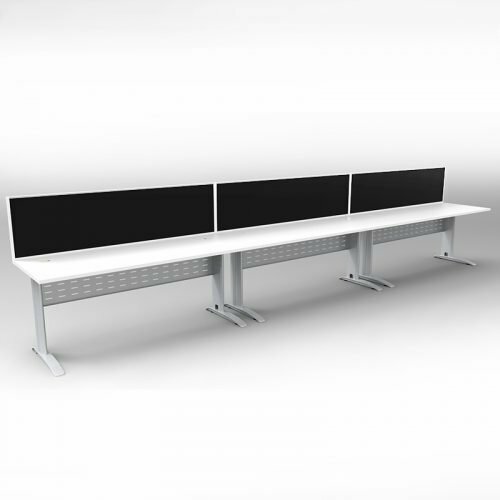 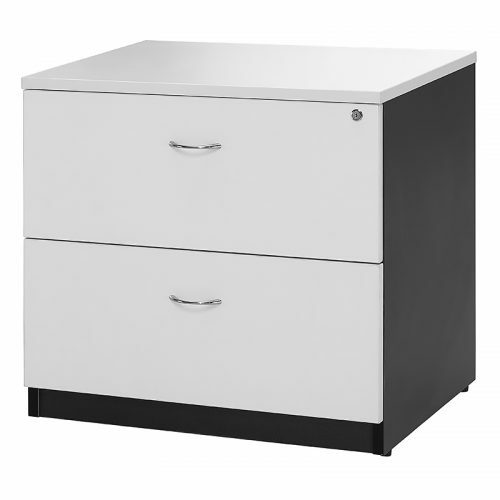 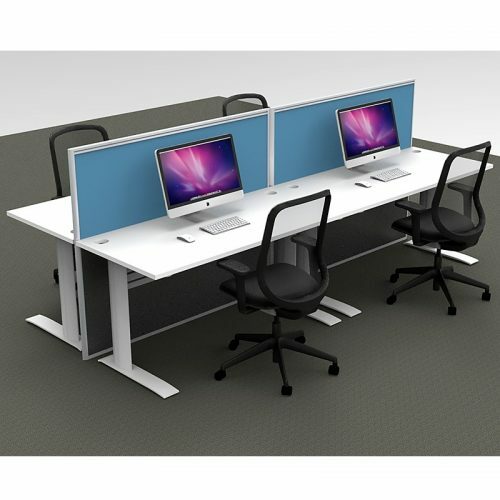 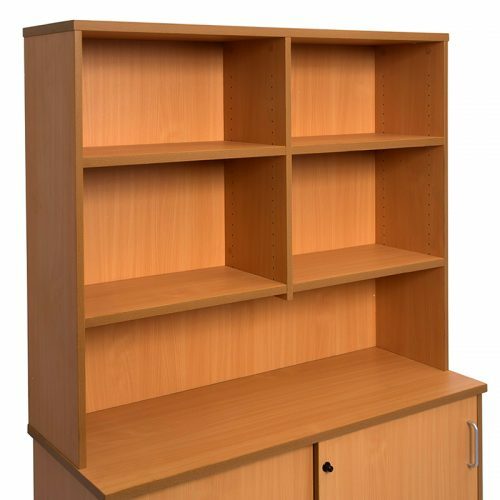 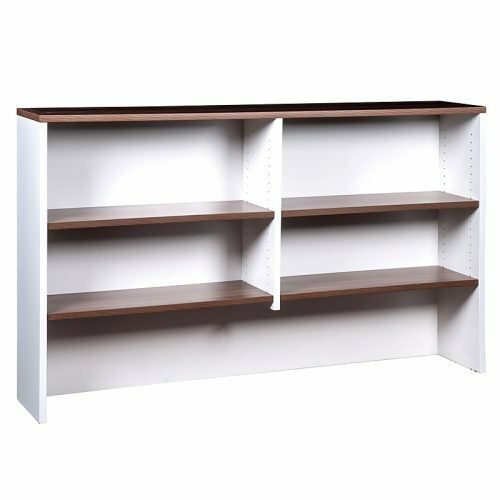 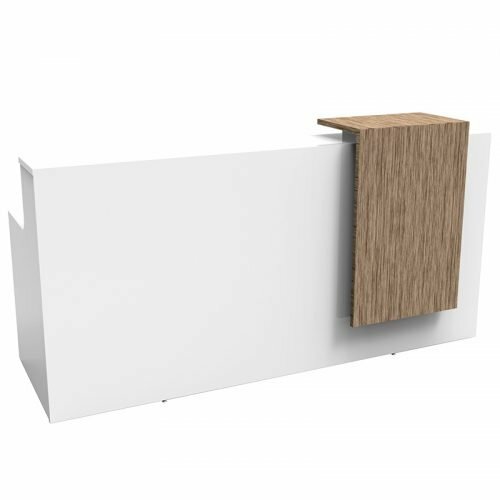 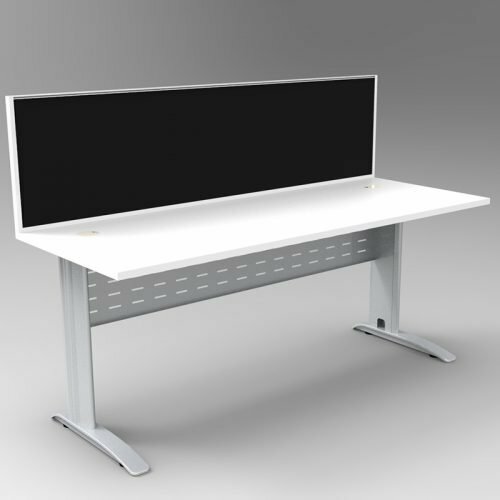 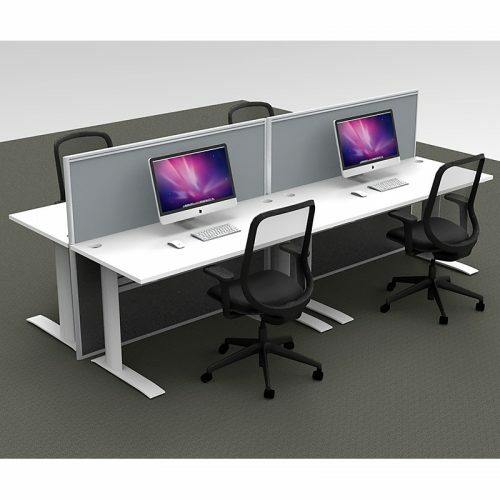 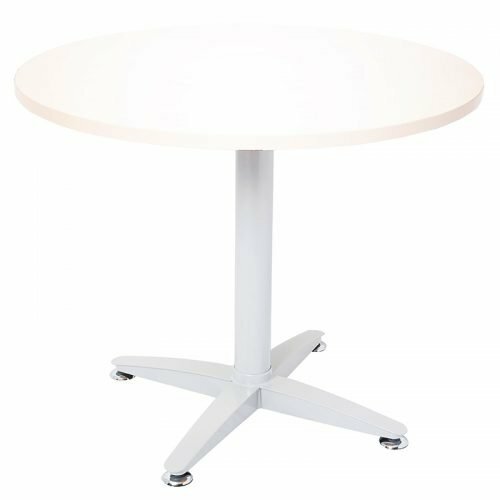 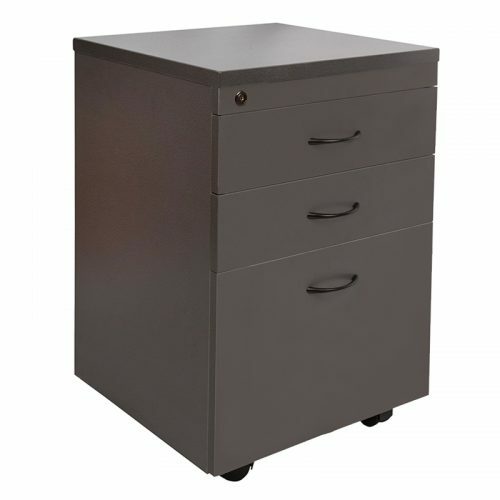 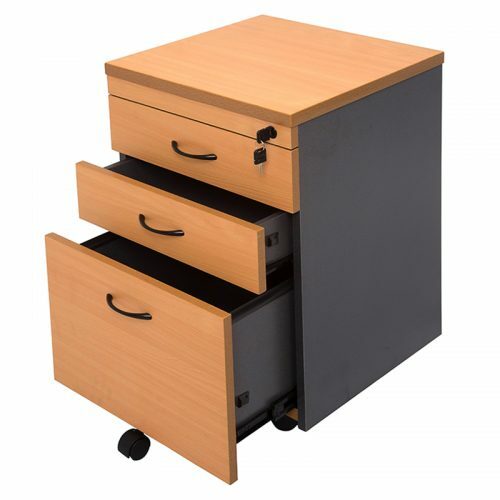 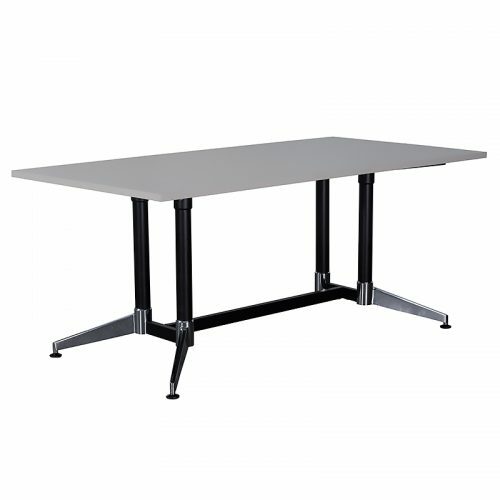 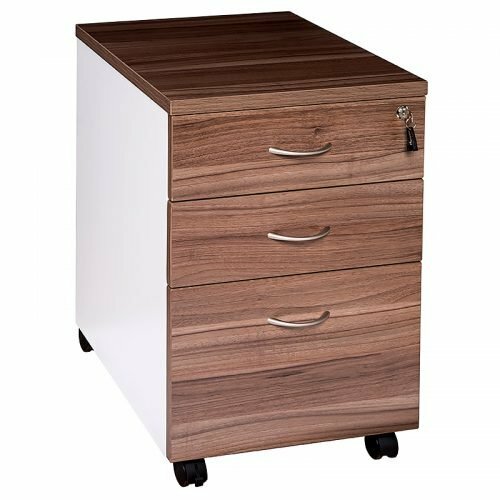 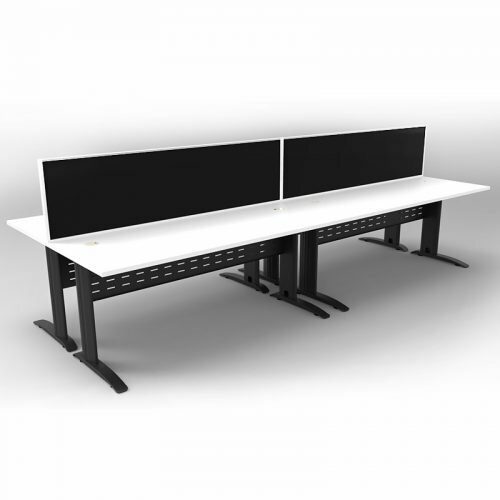 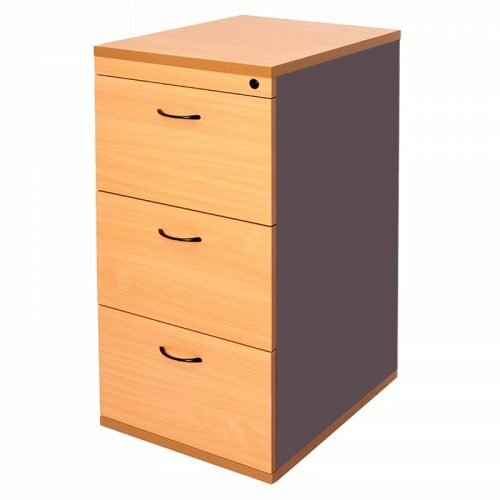 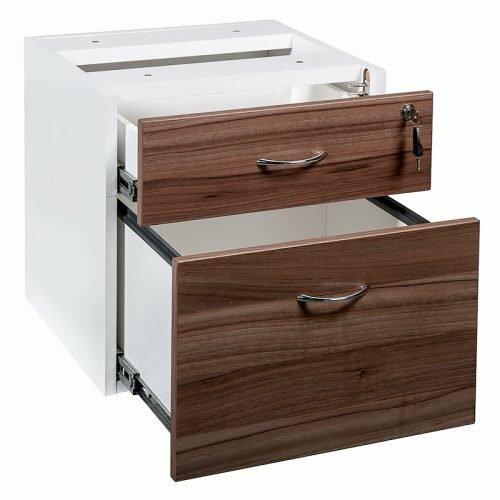 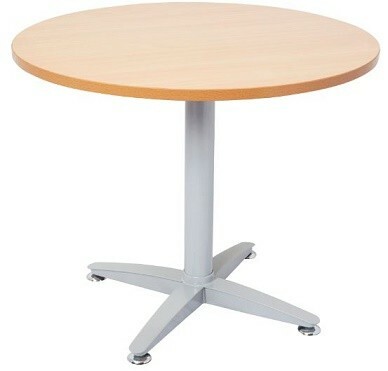 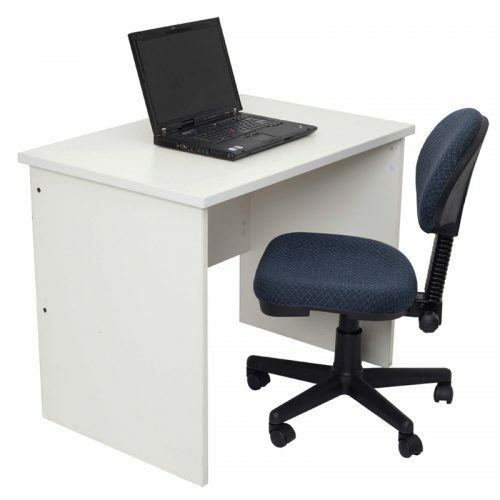 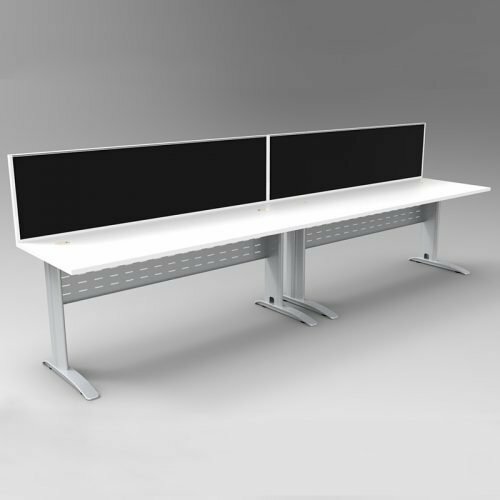 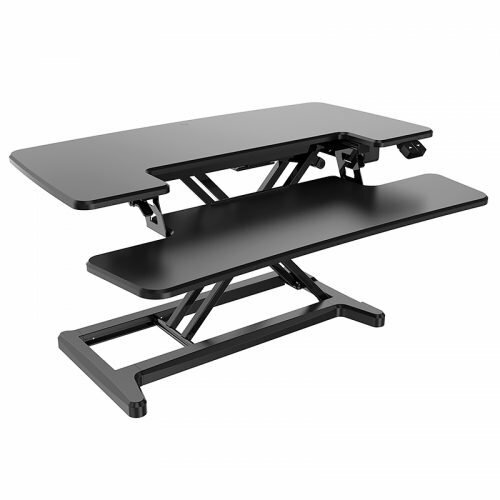 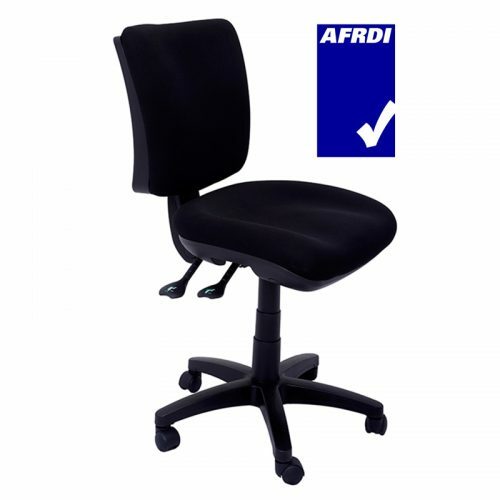 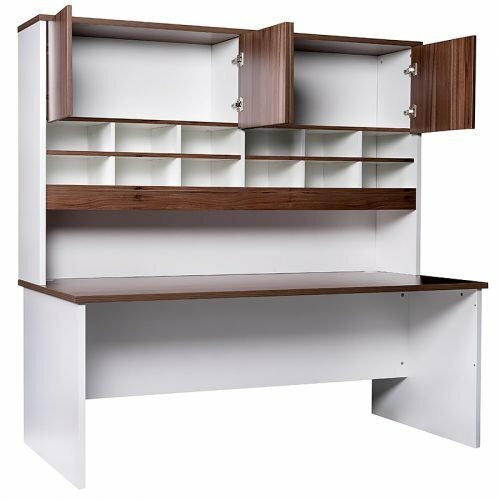 We offer a large range of office furniture and carry huge stocks. 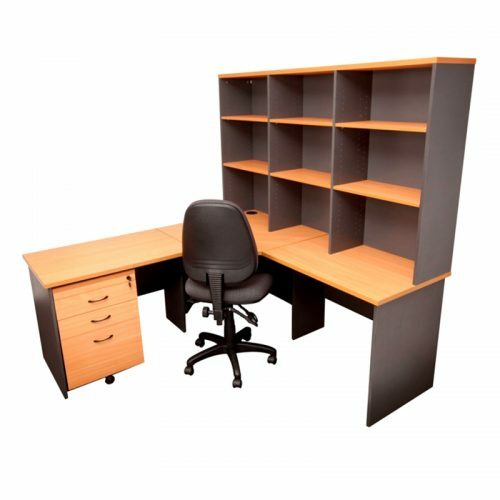 With warehouses in Sydney, Melbourne, Brisbane and Perth, we can arrange a super-fast delivery to your door.